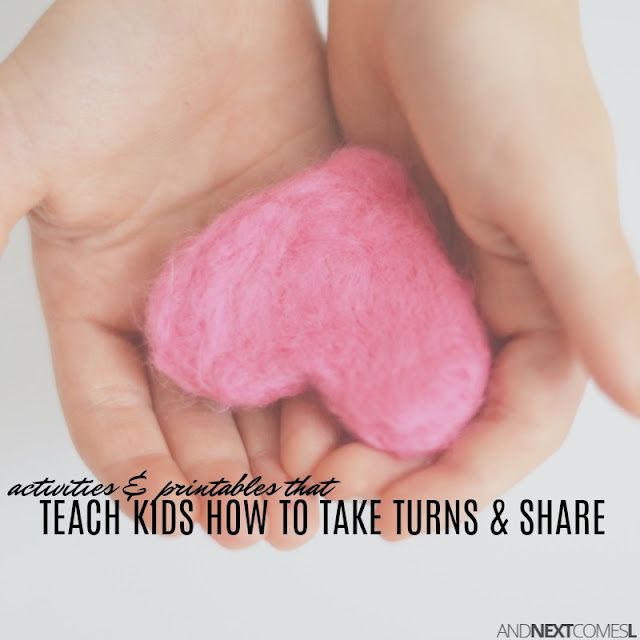 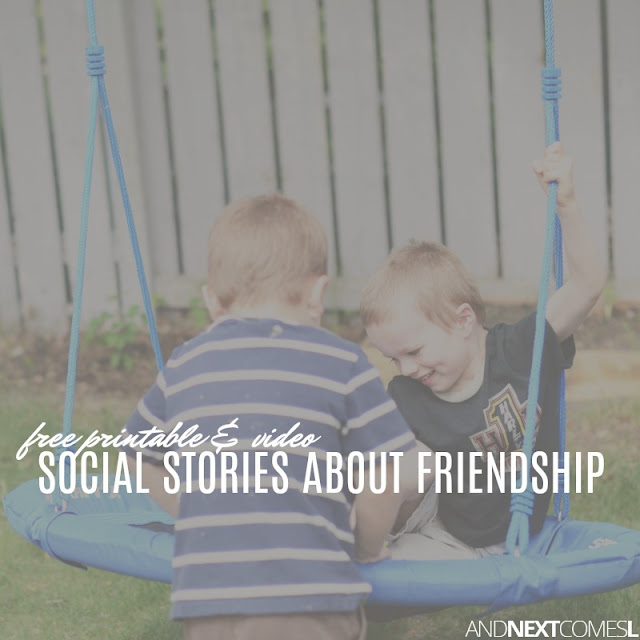 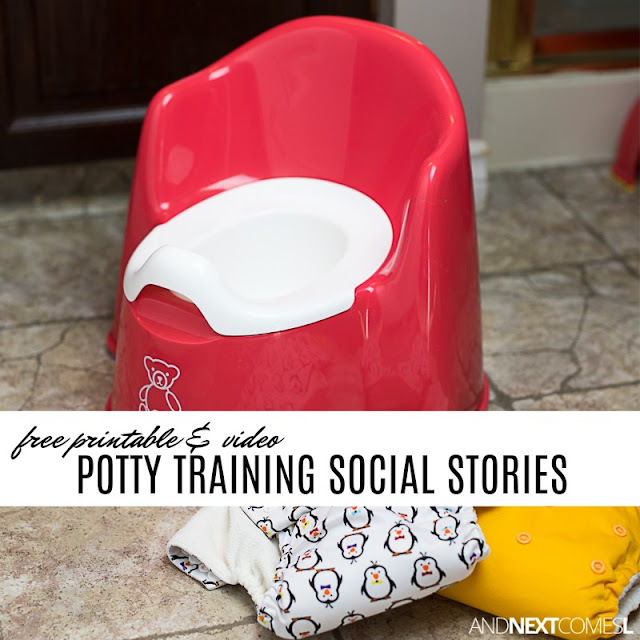 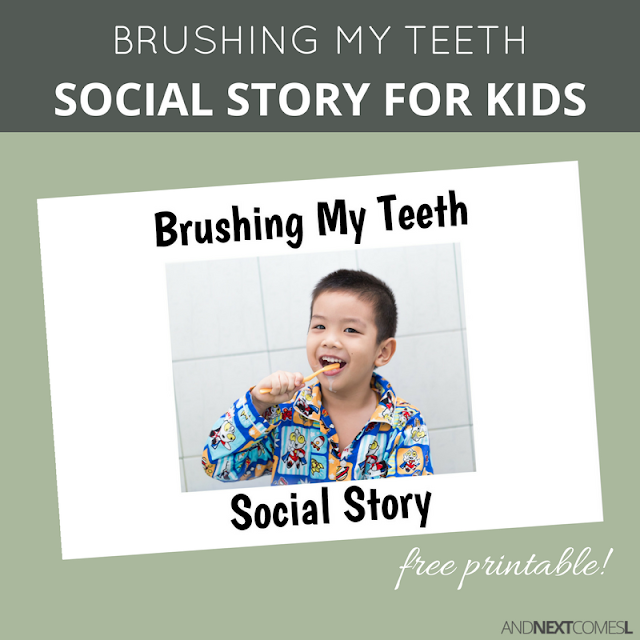 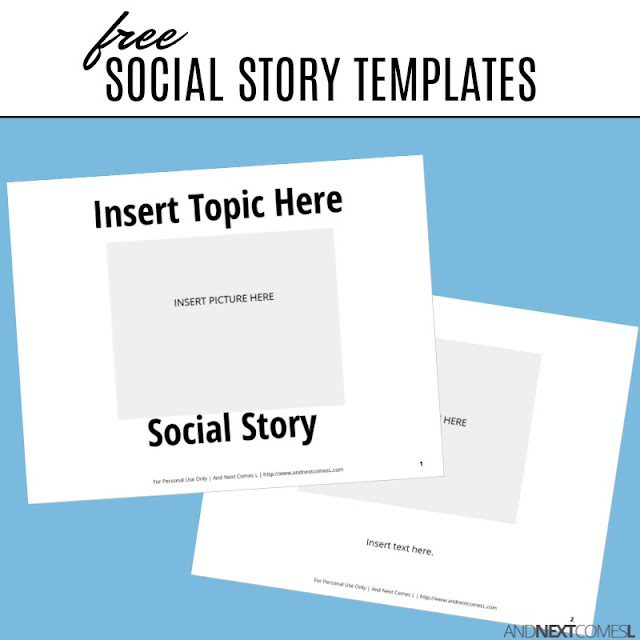 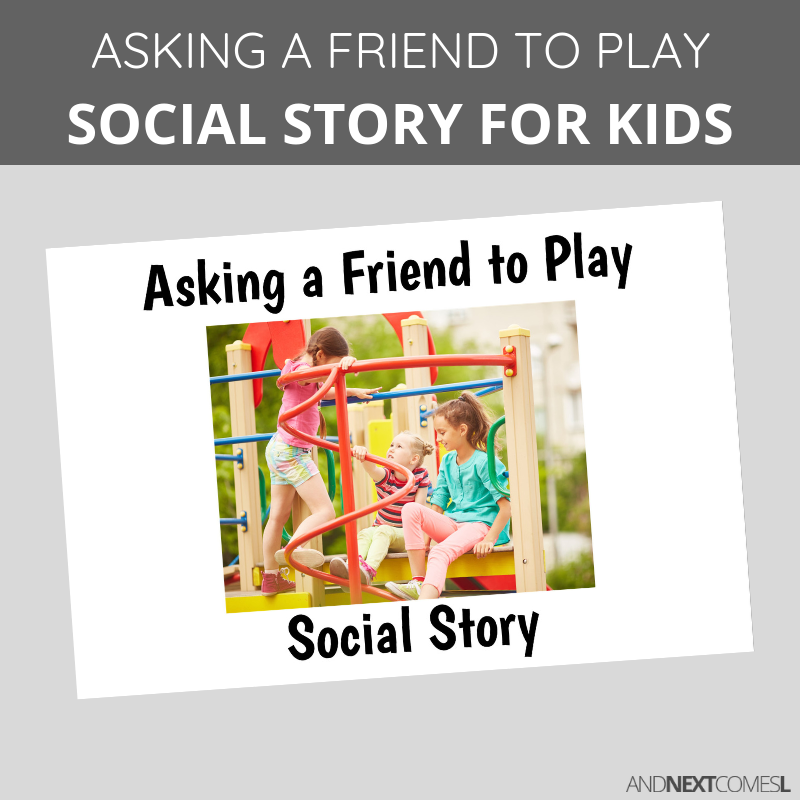 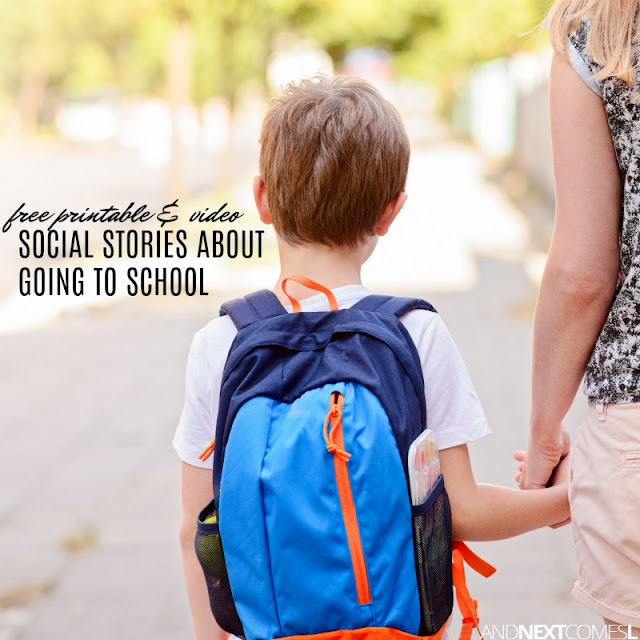 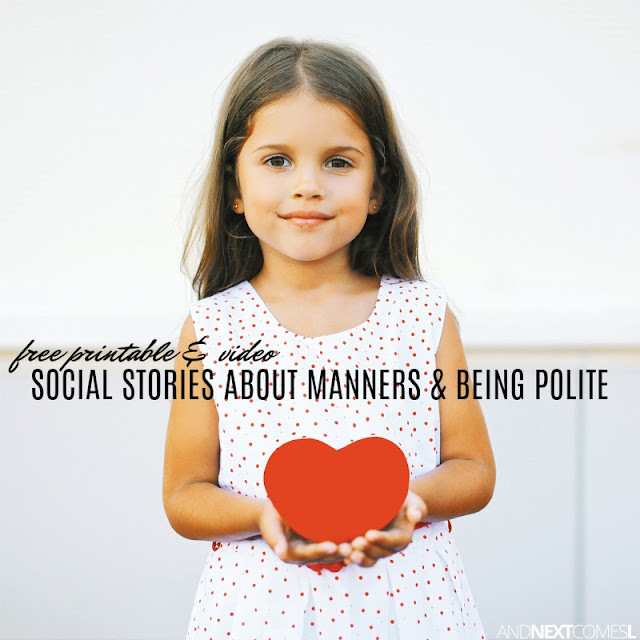 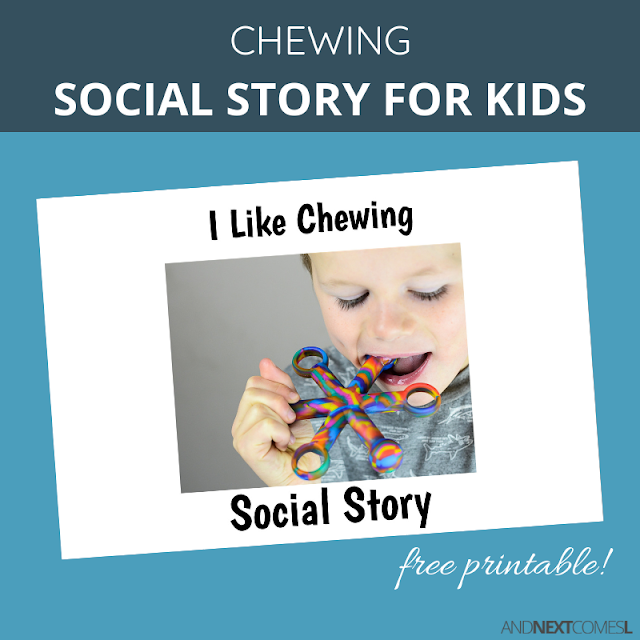 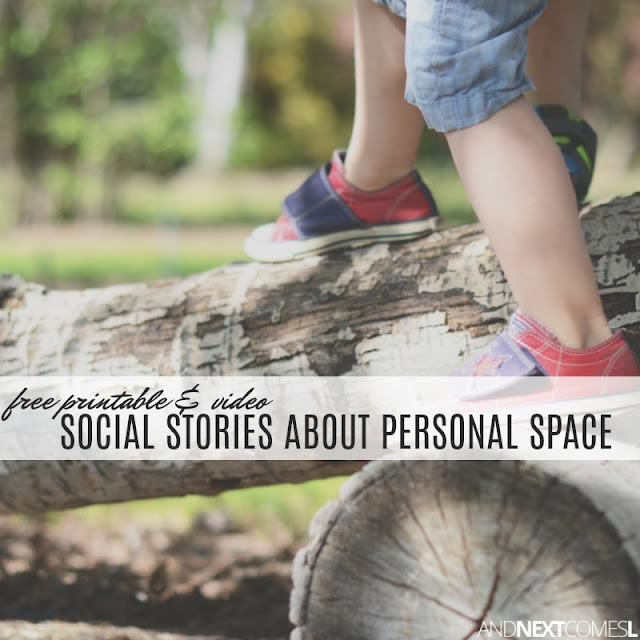 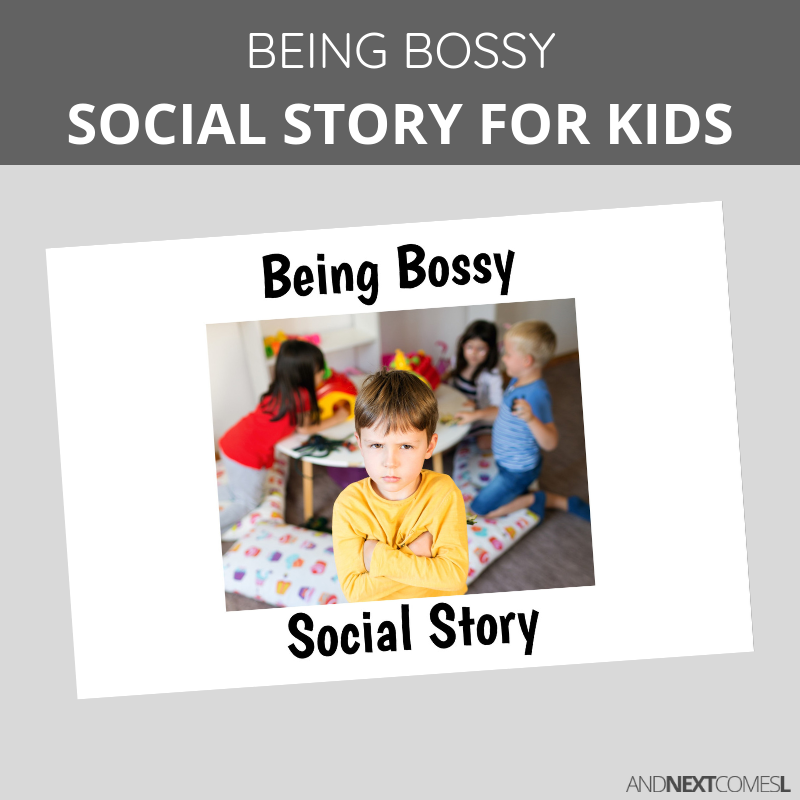 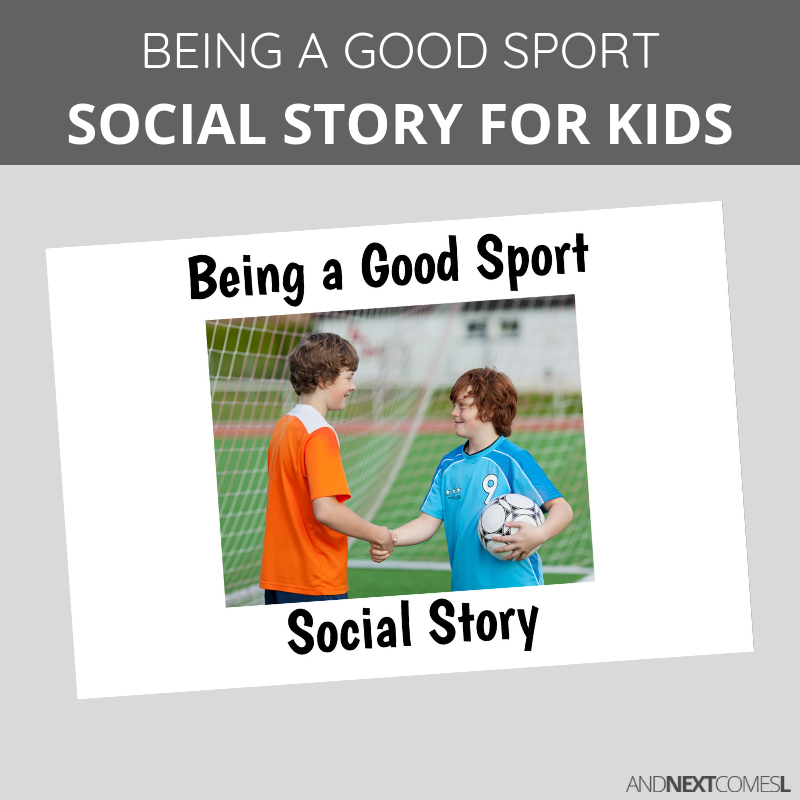 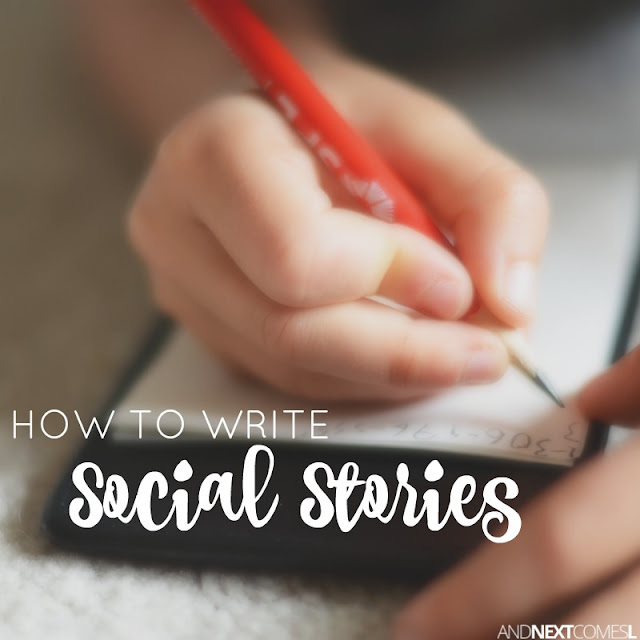 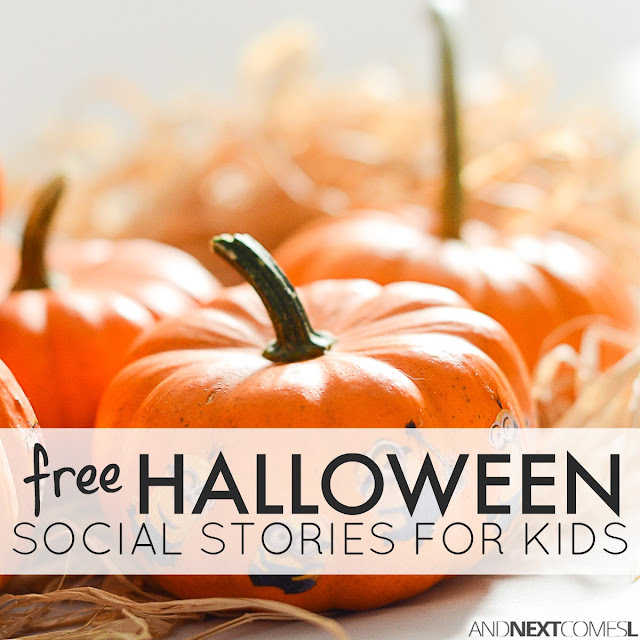 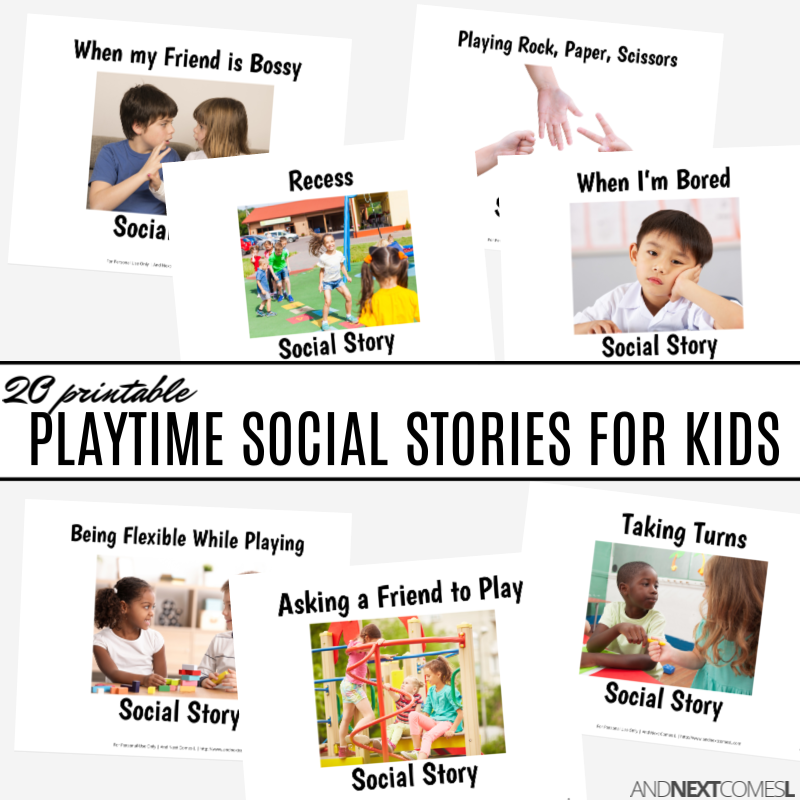 Tips on how to teach social skills, as well as lots of free printable social stories and other social skills resources for parents, educators, and professionals. 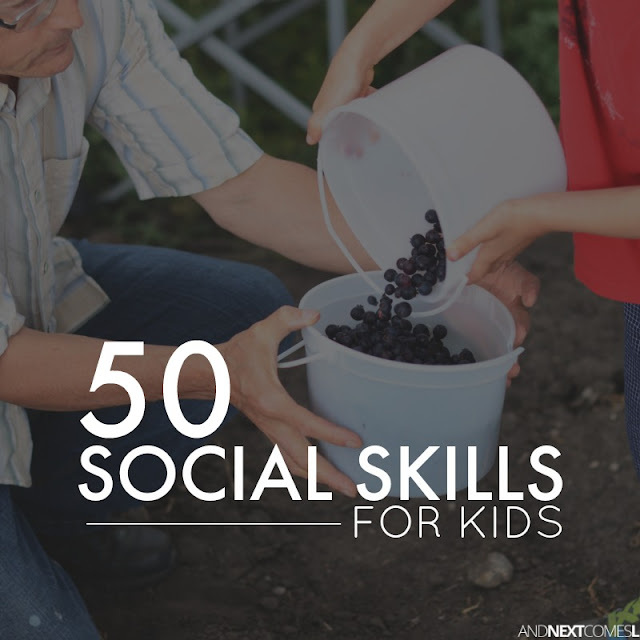 There are lots of different social skills to work on with our children that it can really be overwhelming at times! 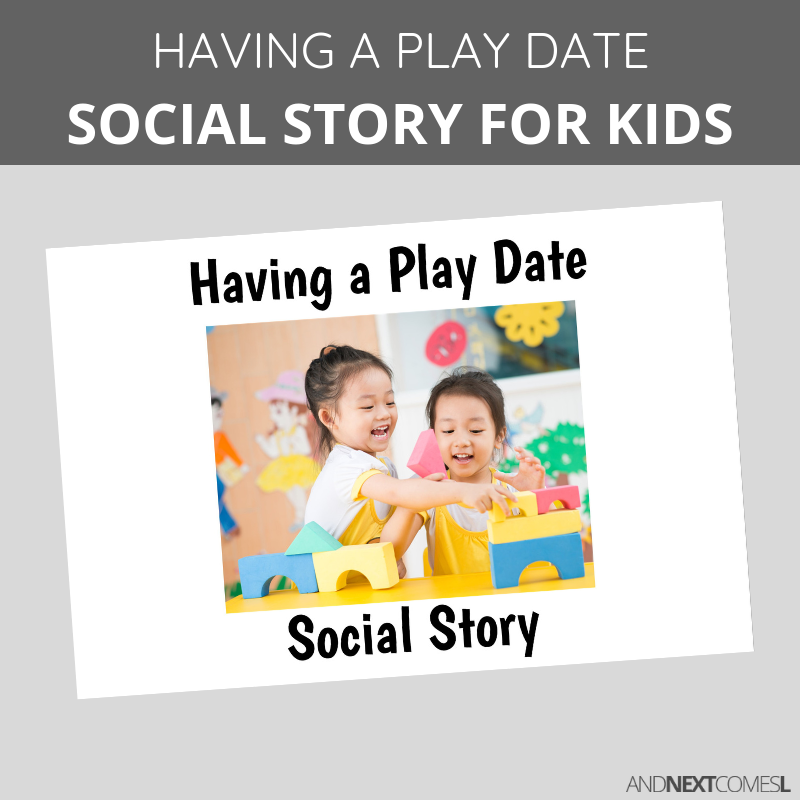 However, there are lots of ways to reinforce social skills concepts through play. 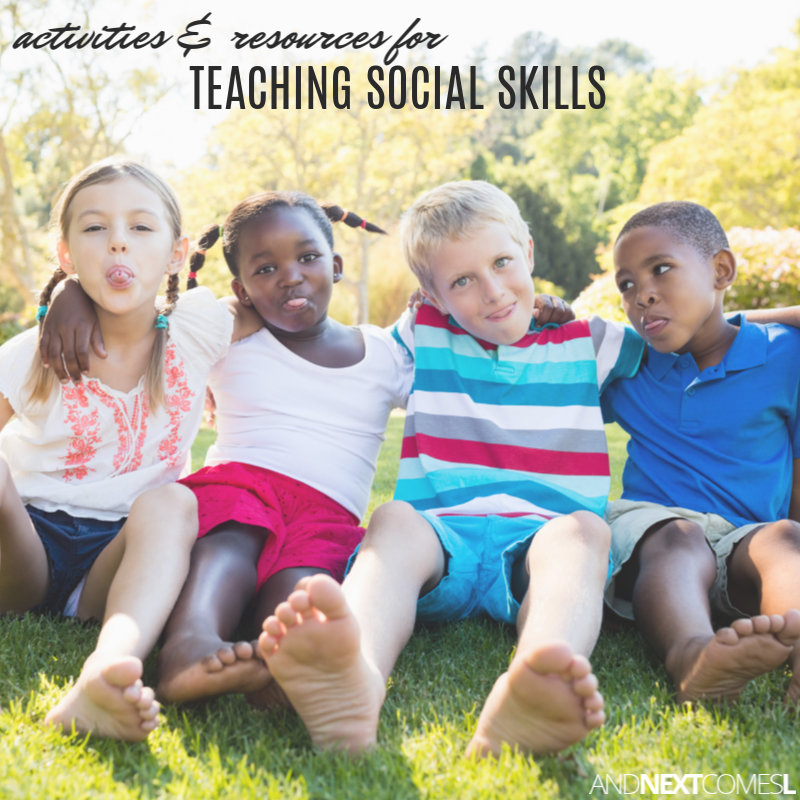 These social skills resources are designed to help support you and your child as they grow and develop. 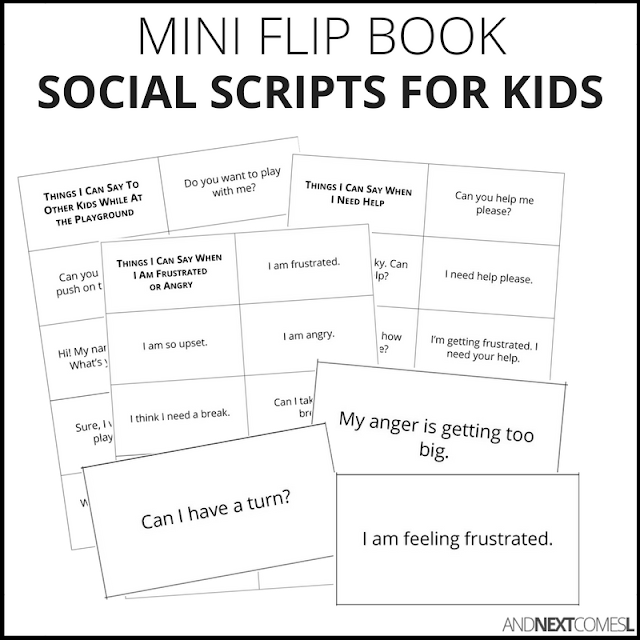 If you are looking for activities and ideas to teach emotional self-regulation, then you will want to check out the emotions and self-regulation resources page instead. 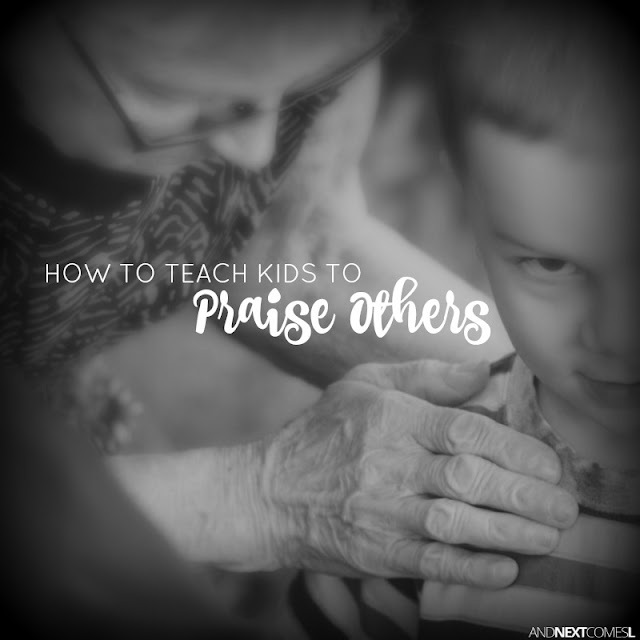 These resources will help give you concrete ideas and tips on how to teach your child specific social and life skills. 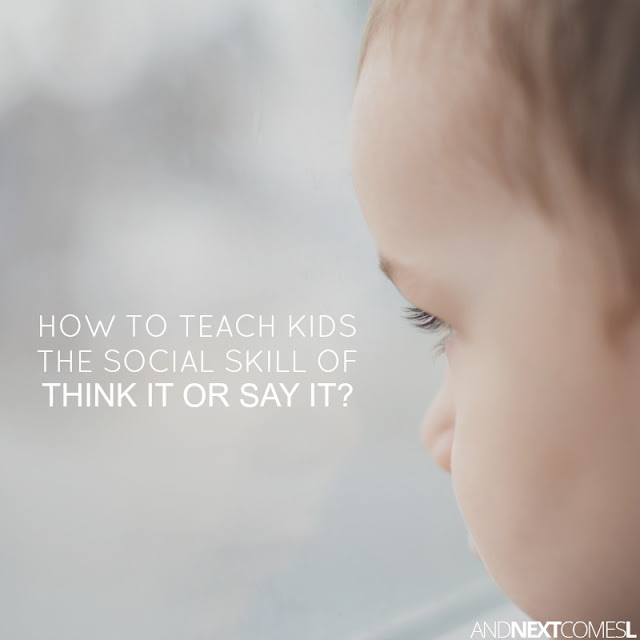 HOW TO TEACH CONCEPT OF THINK IT OR SAY IT? 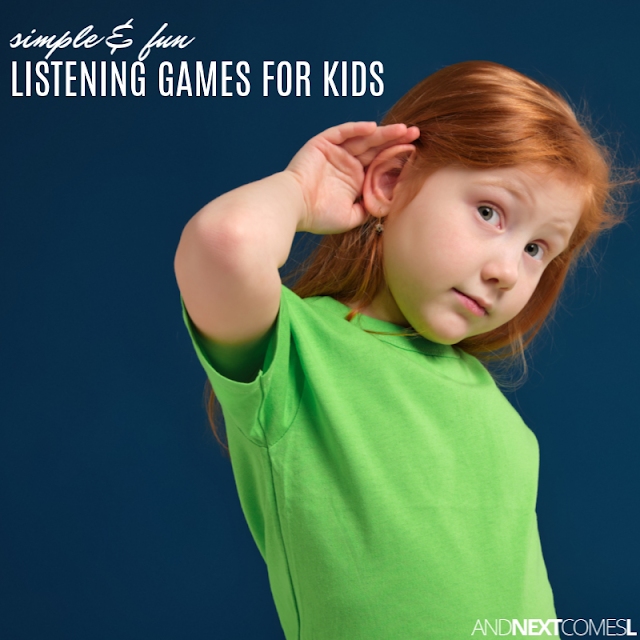 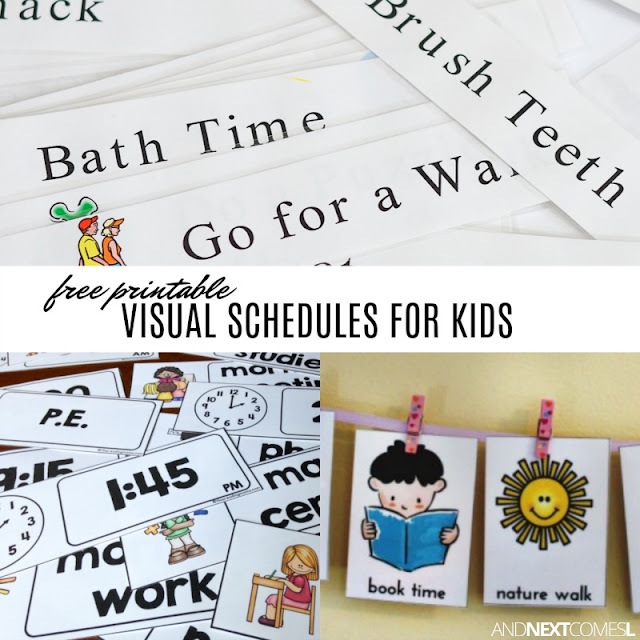 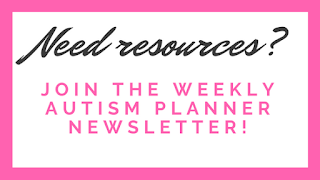 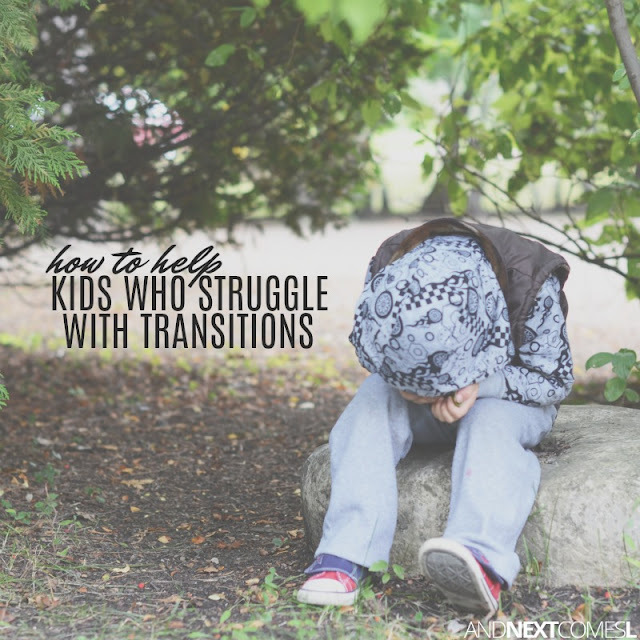 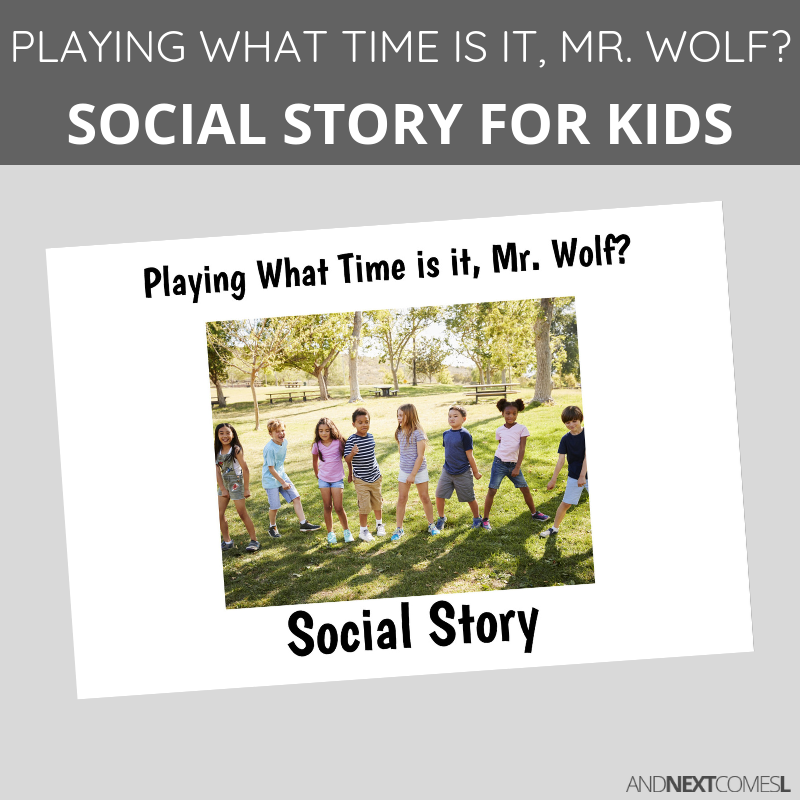 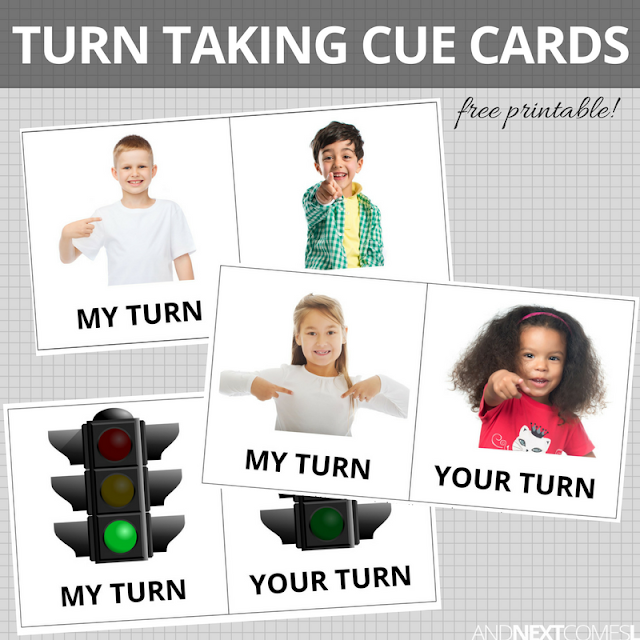 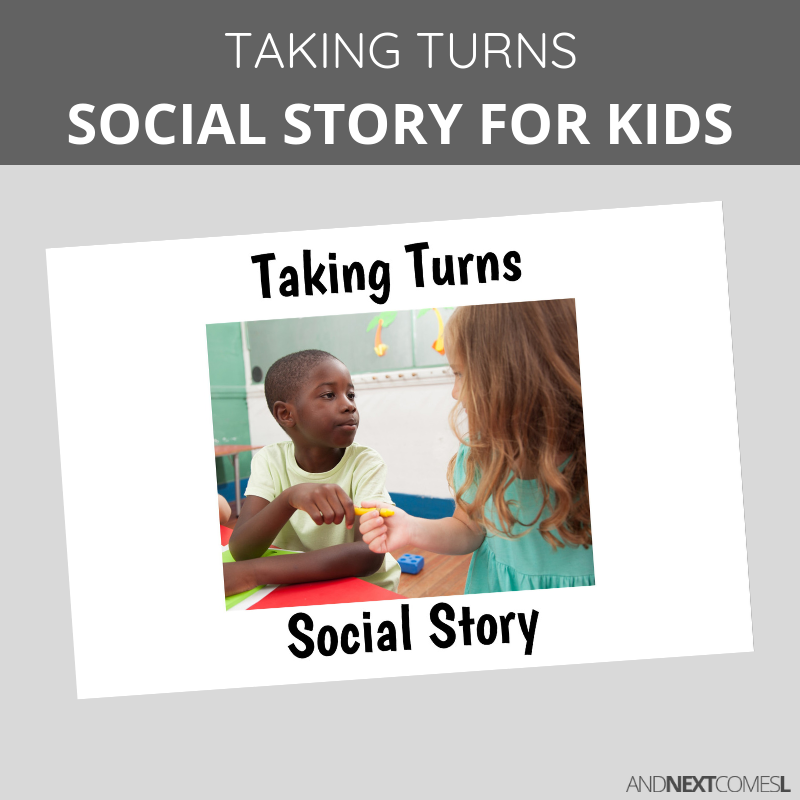 These resources will help reinforce routines for specific social scenarios and life skills. 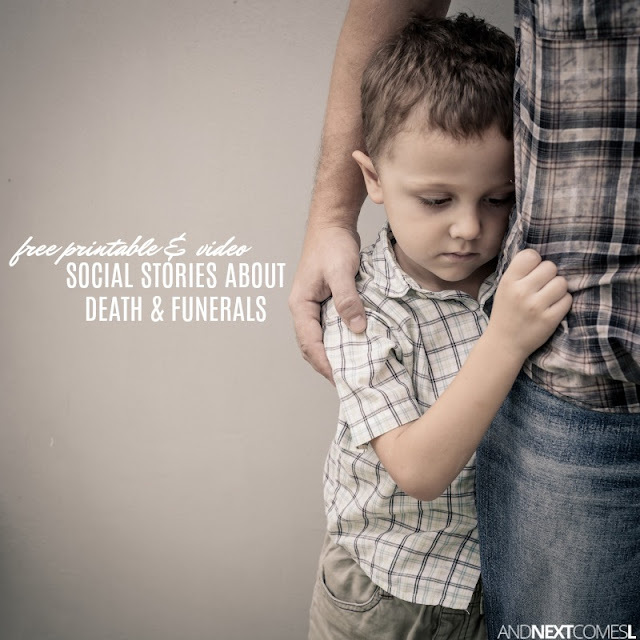 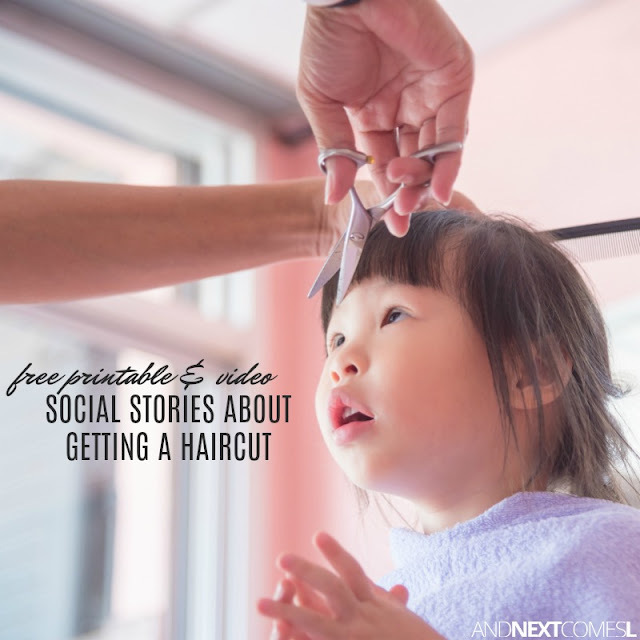 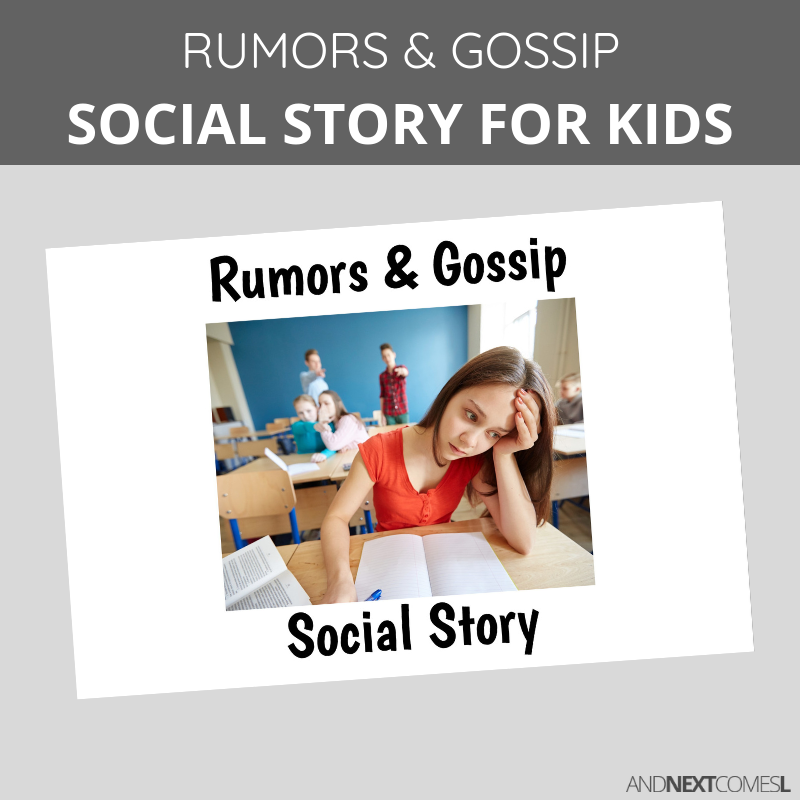 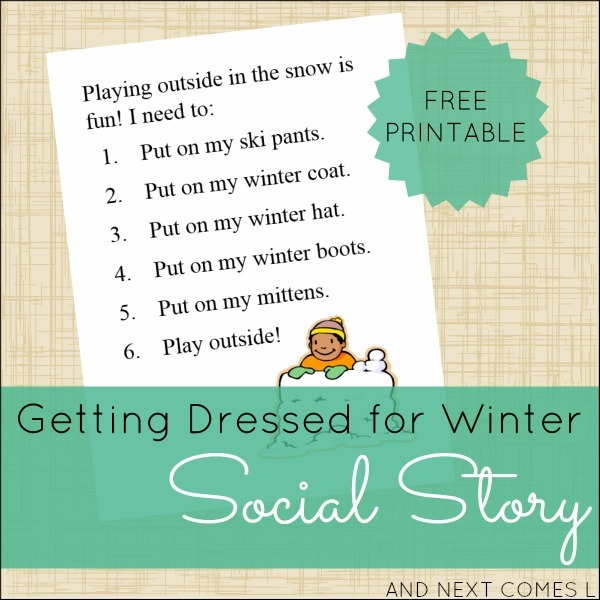 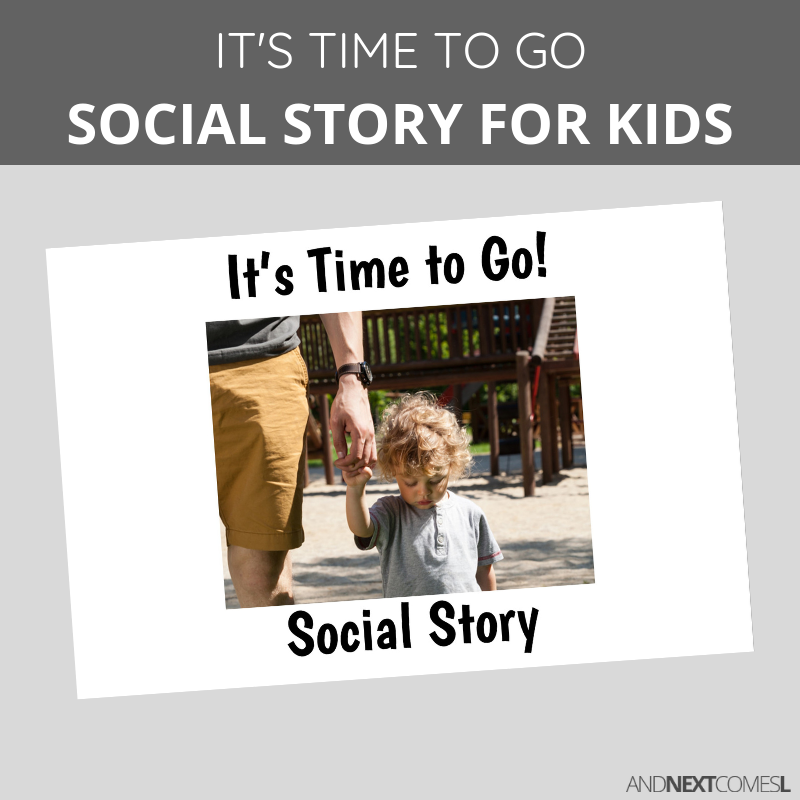 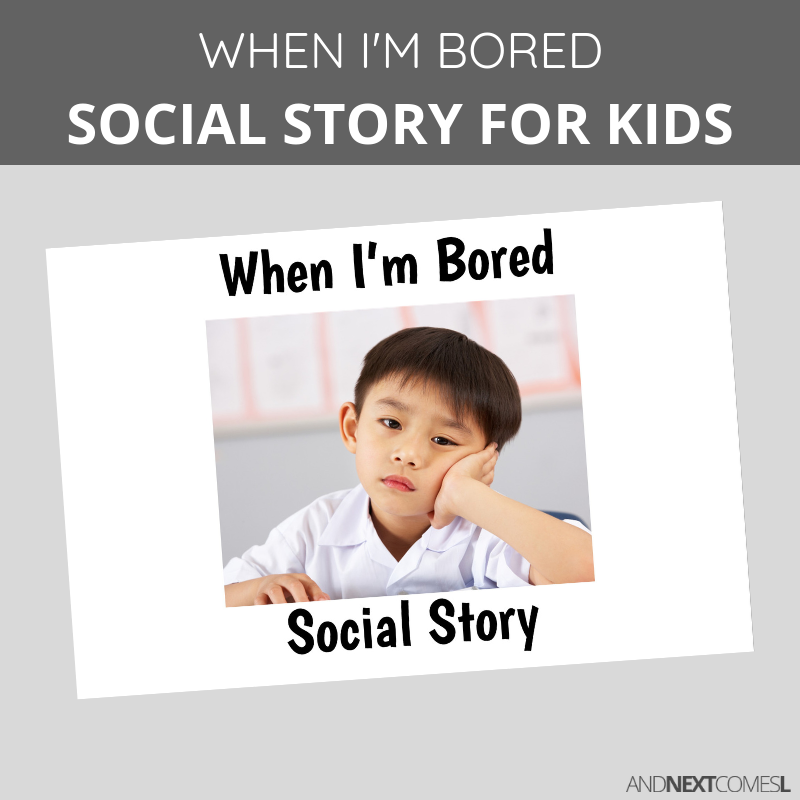 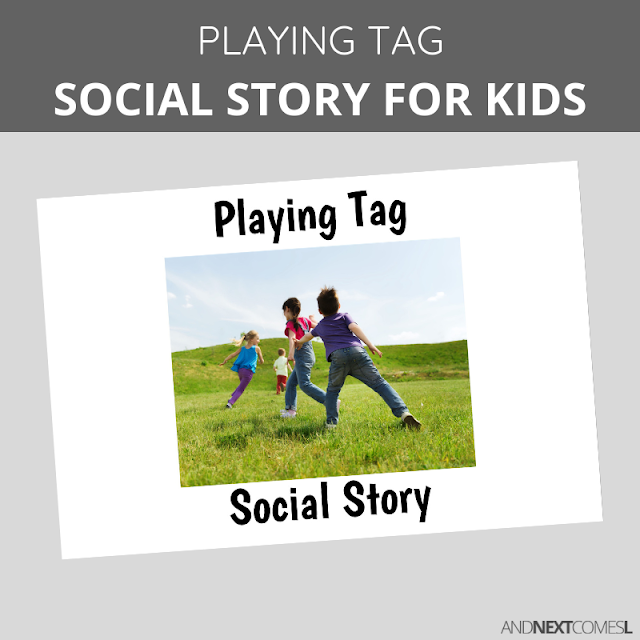 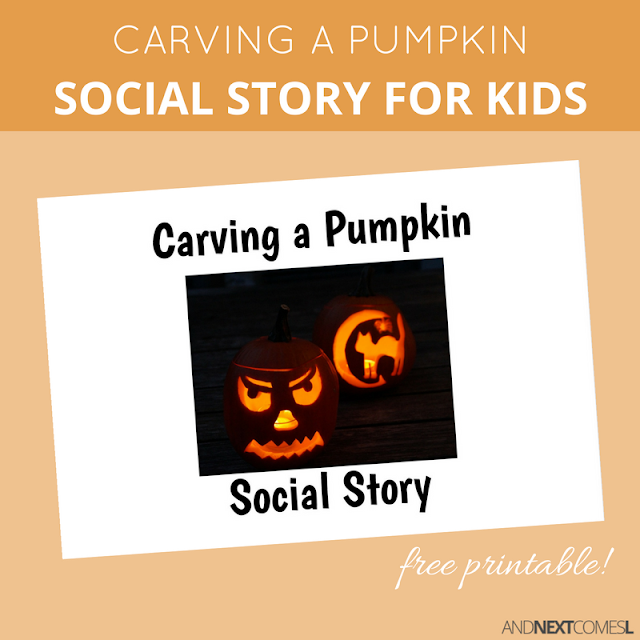 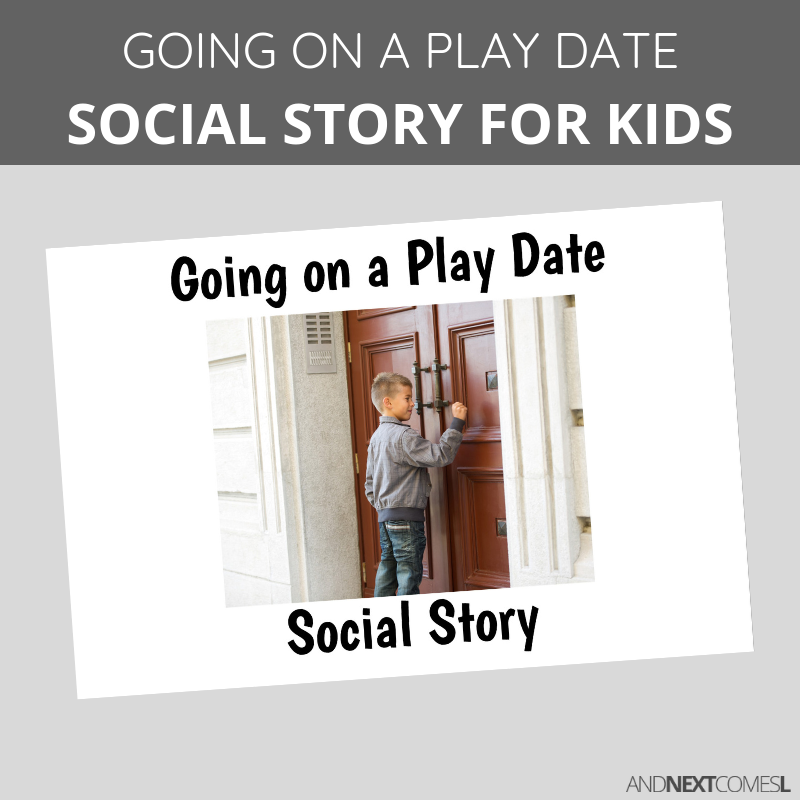 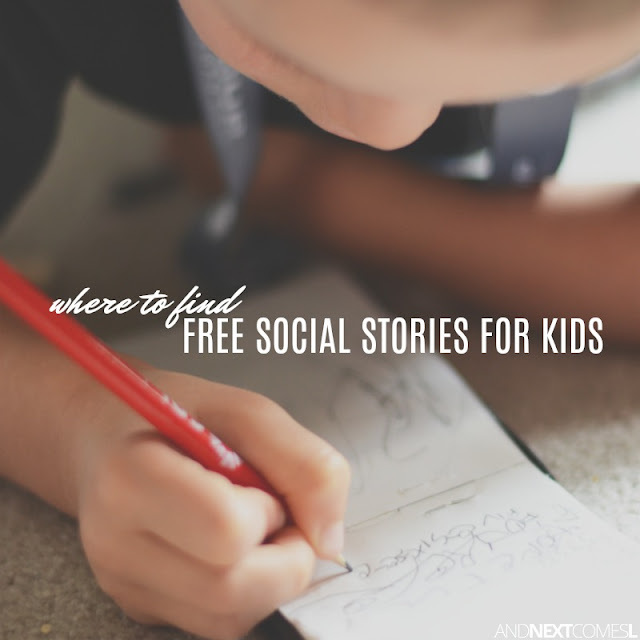 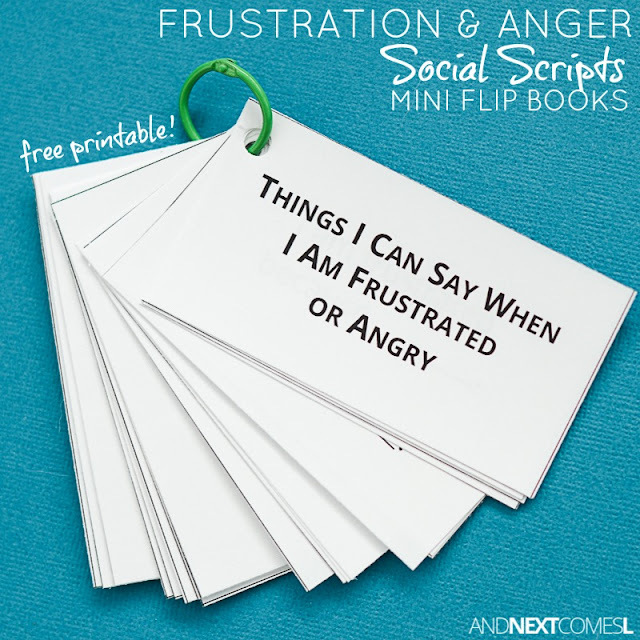 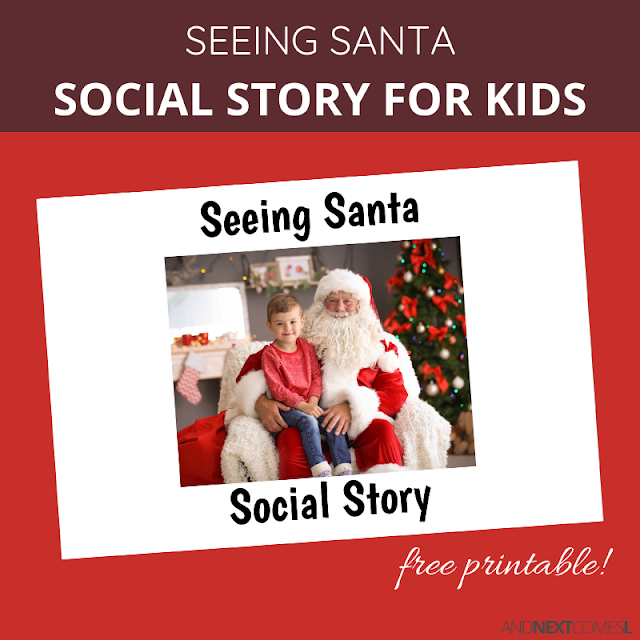 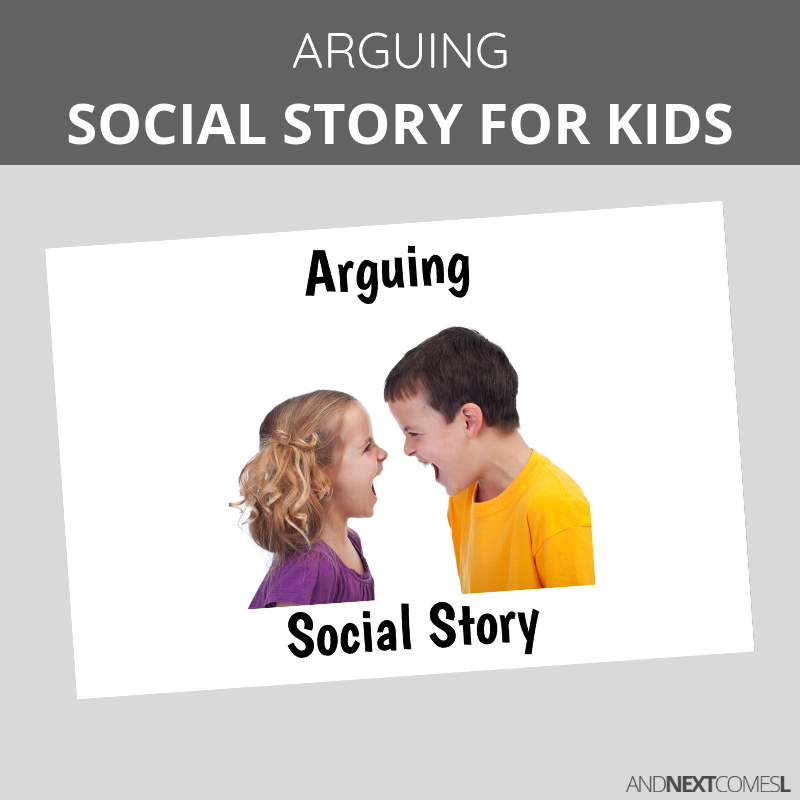 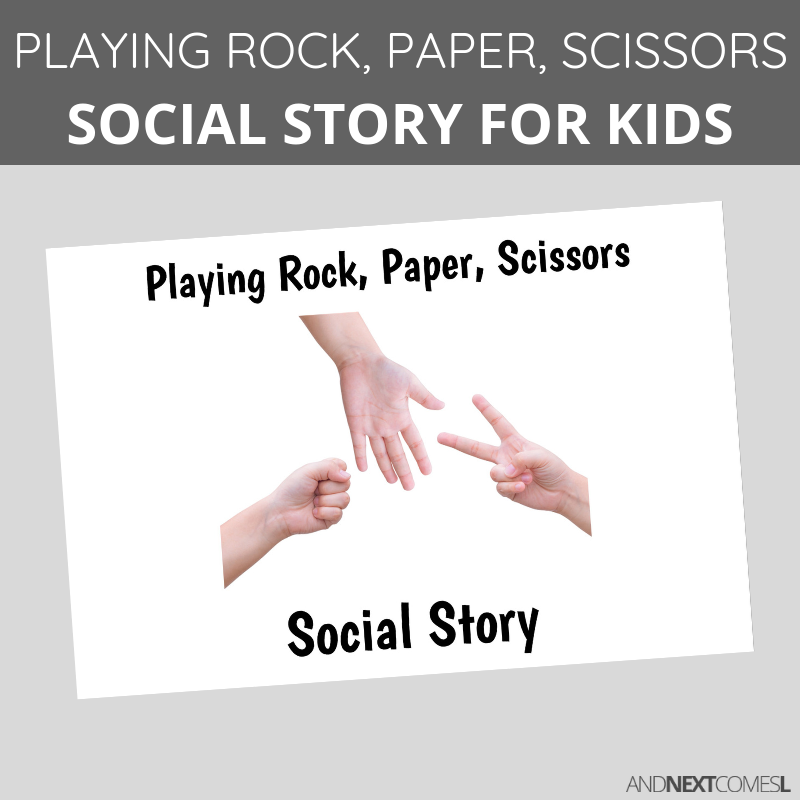 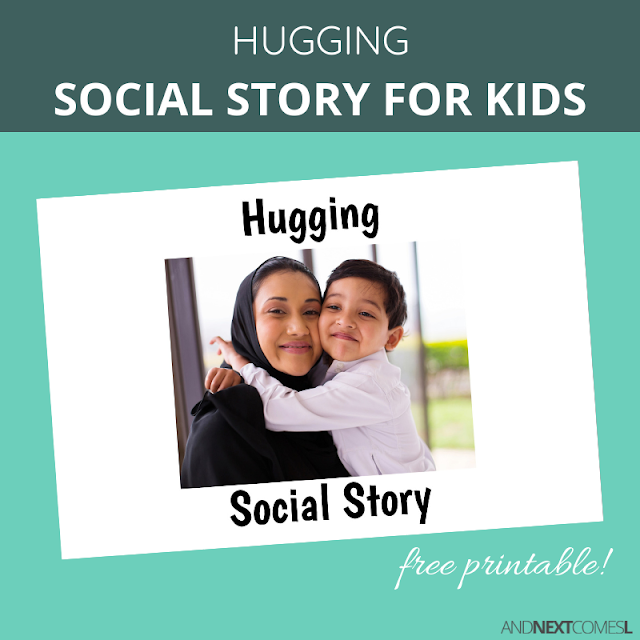 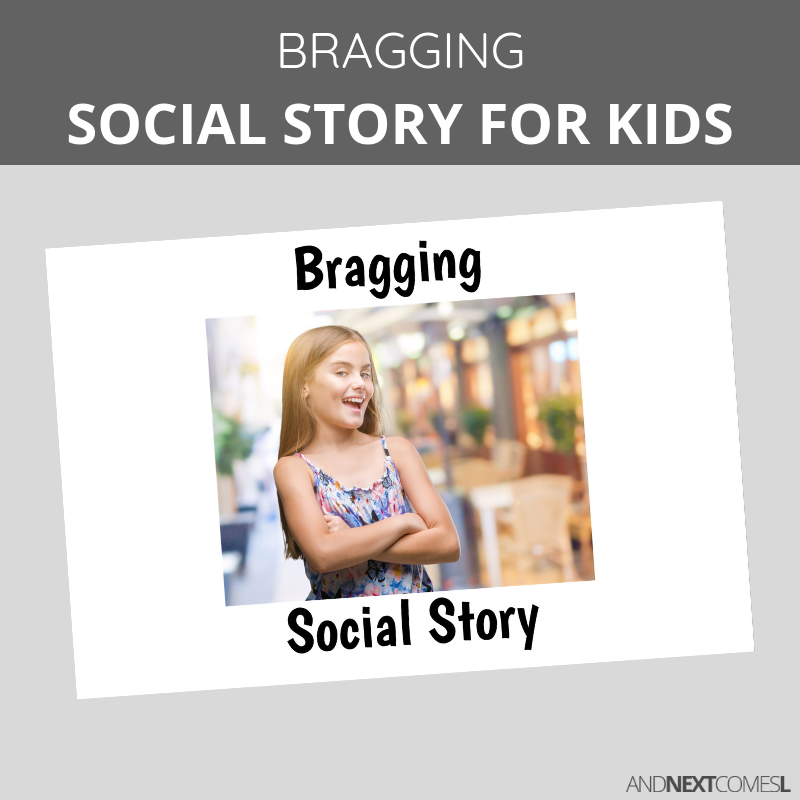 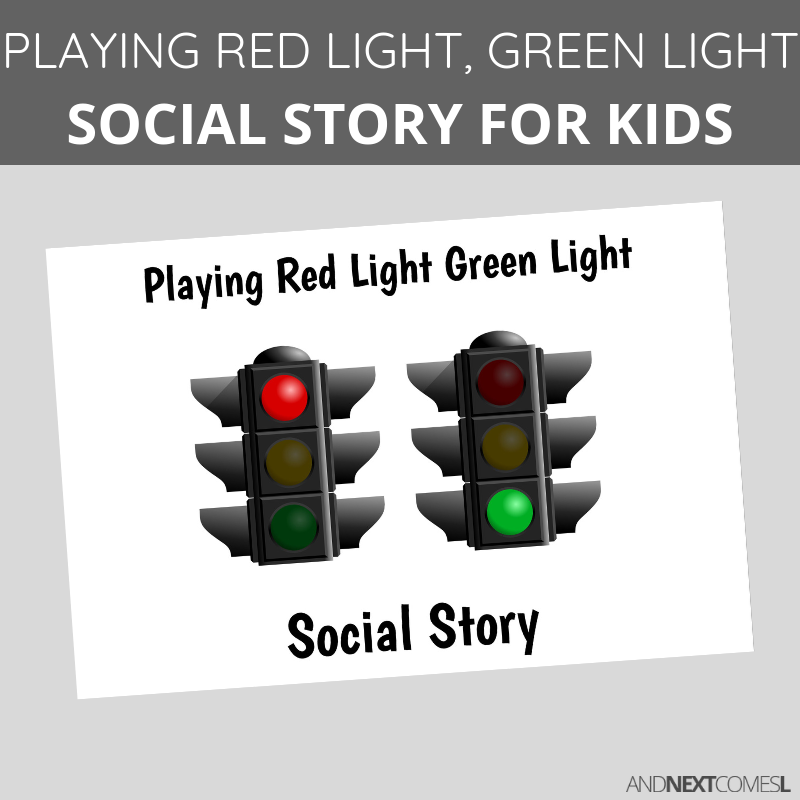 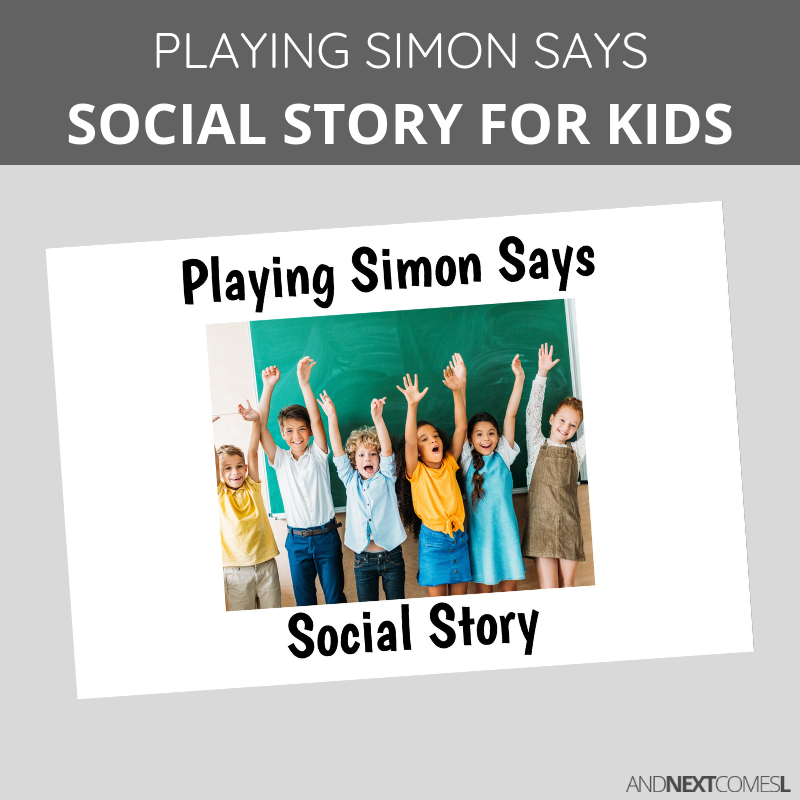 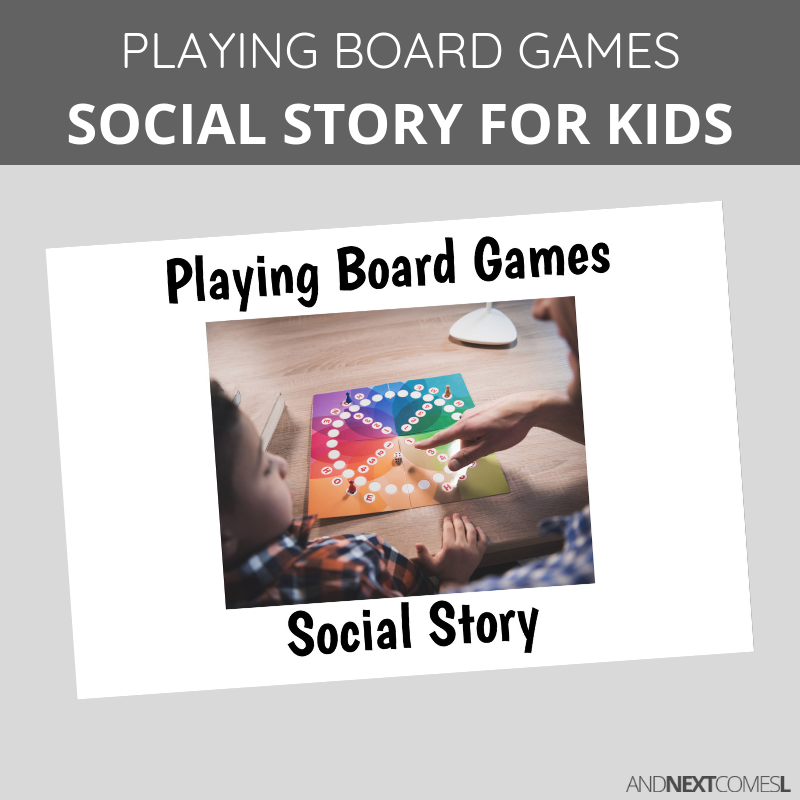 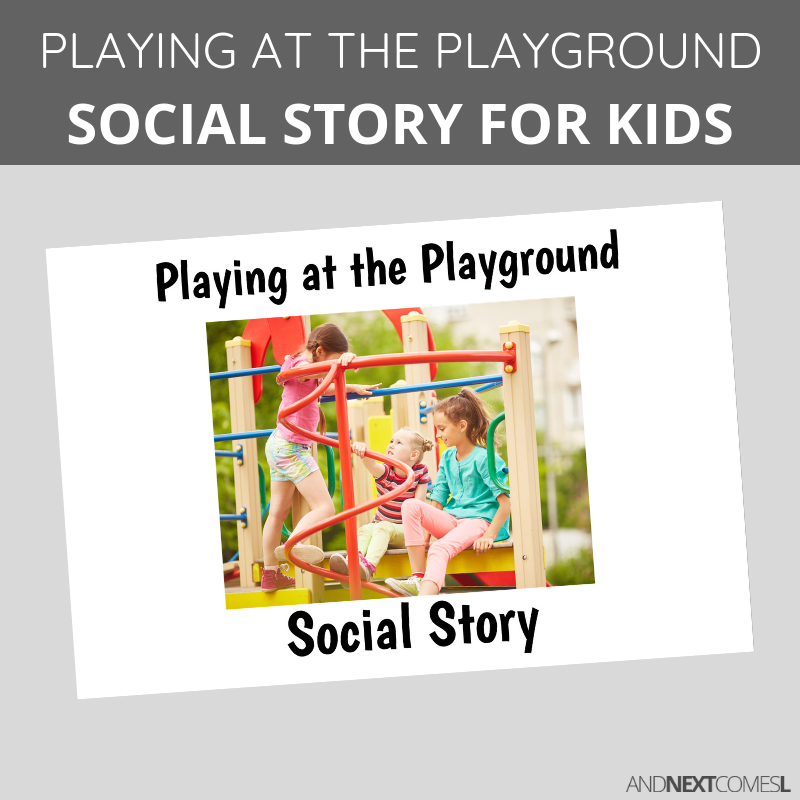 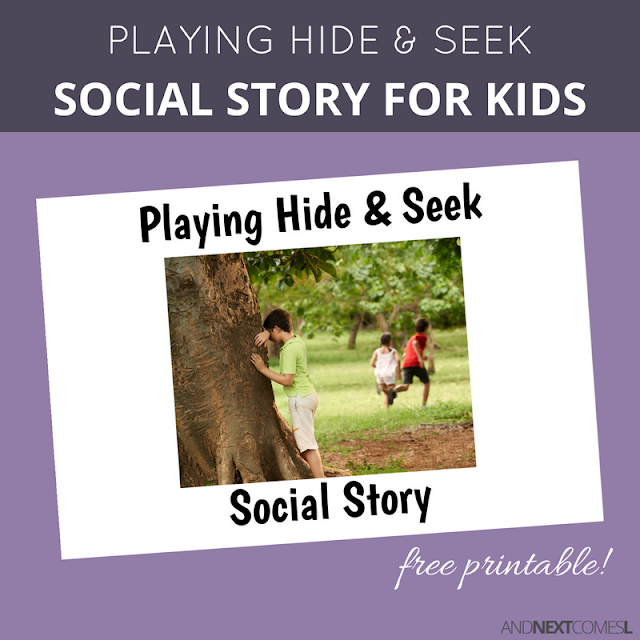 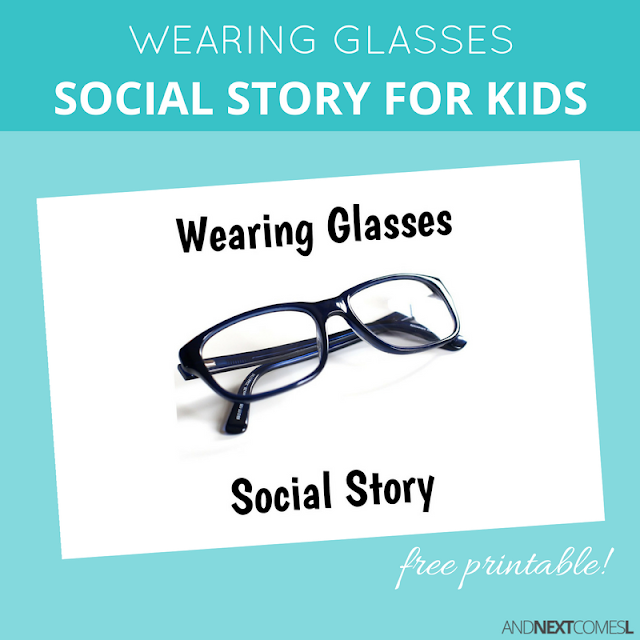 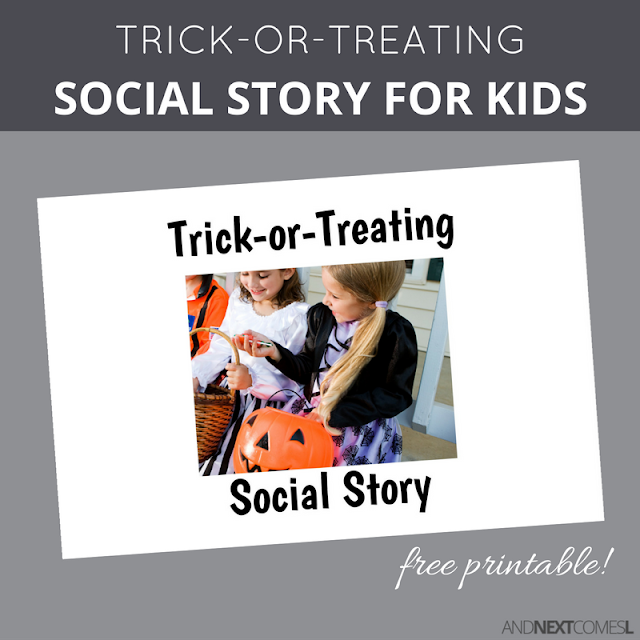 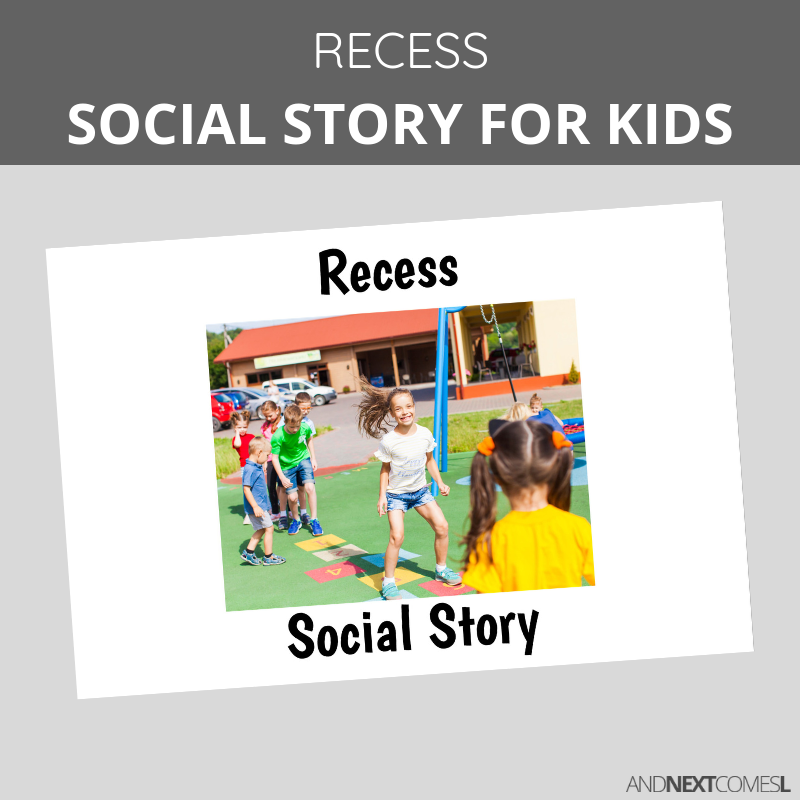 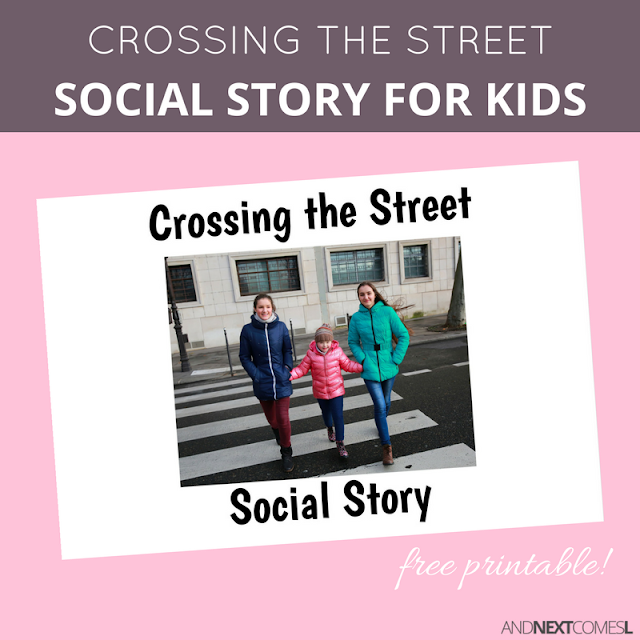 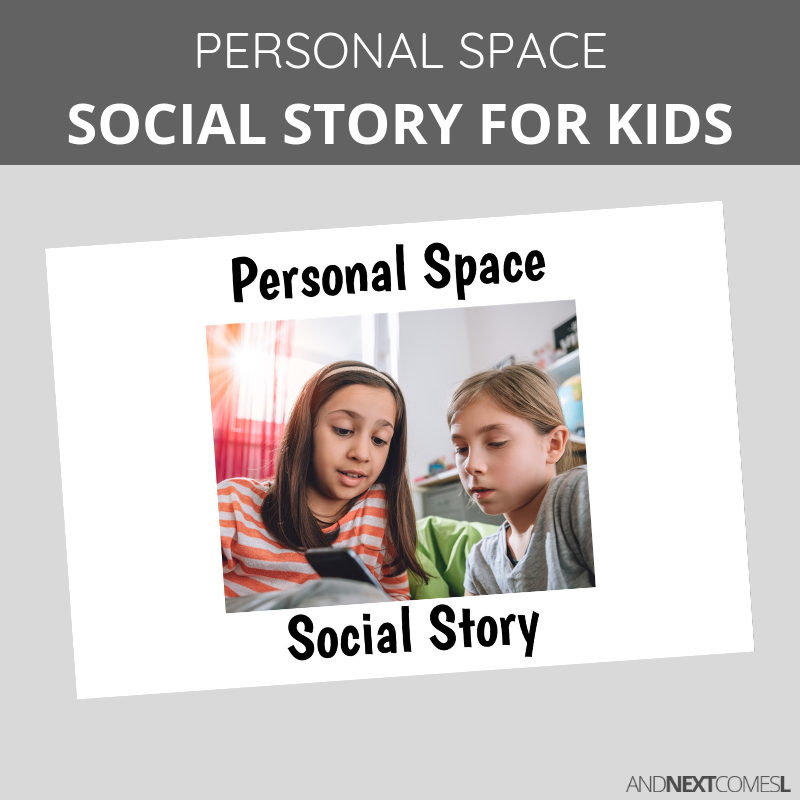 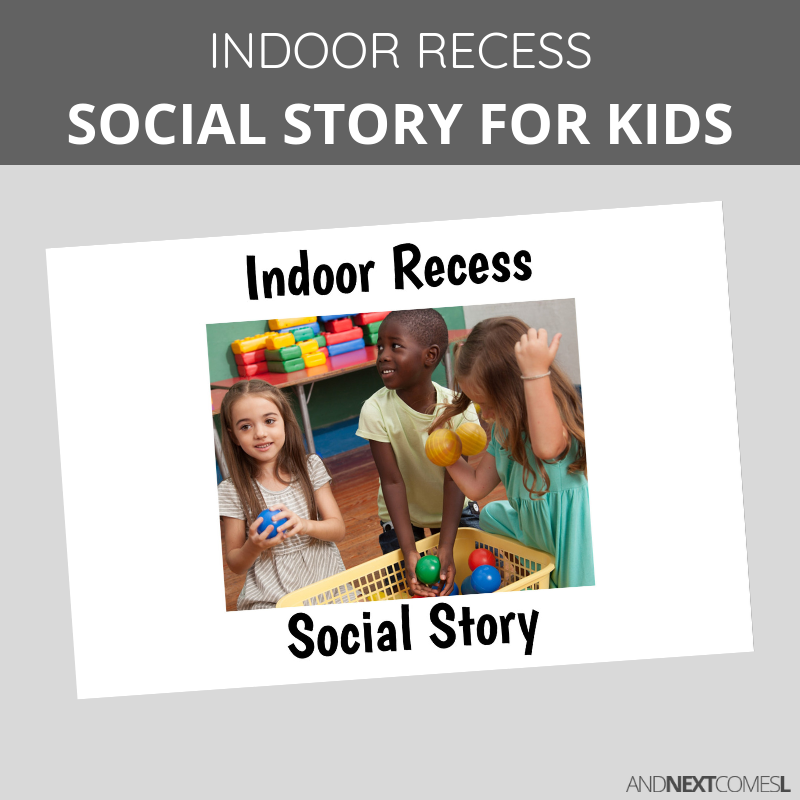 A collection of printable social stories to help your child navigate social scenarios and learn important life skills. 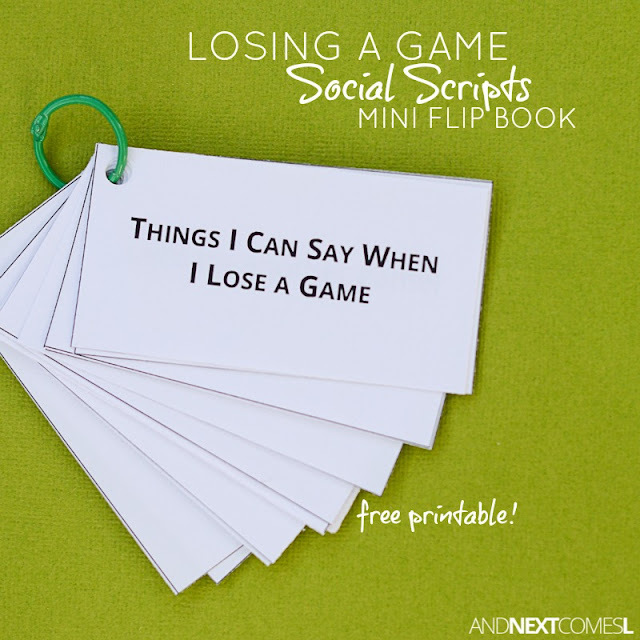 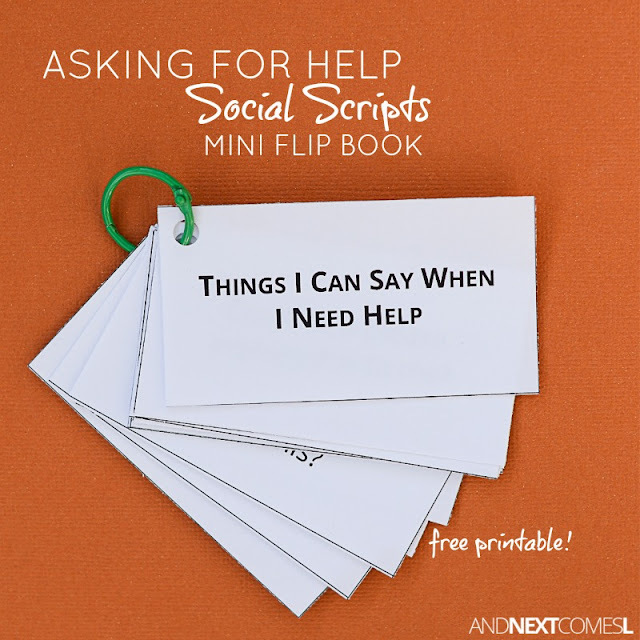 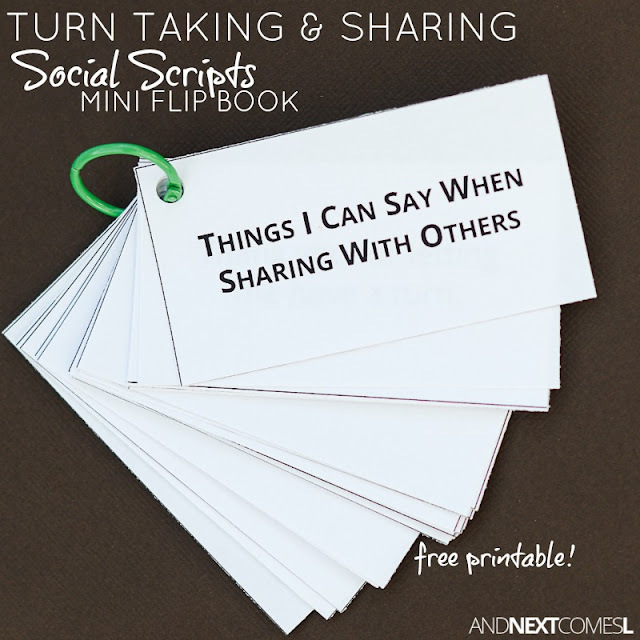 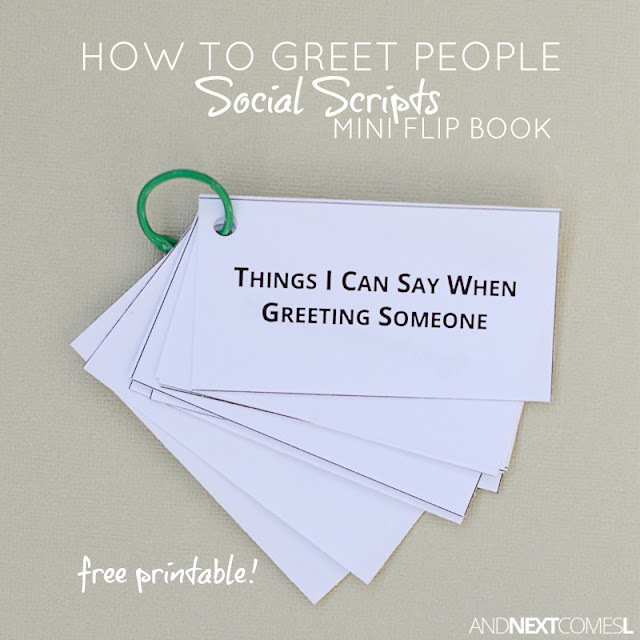 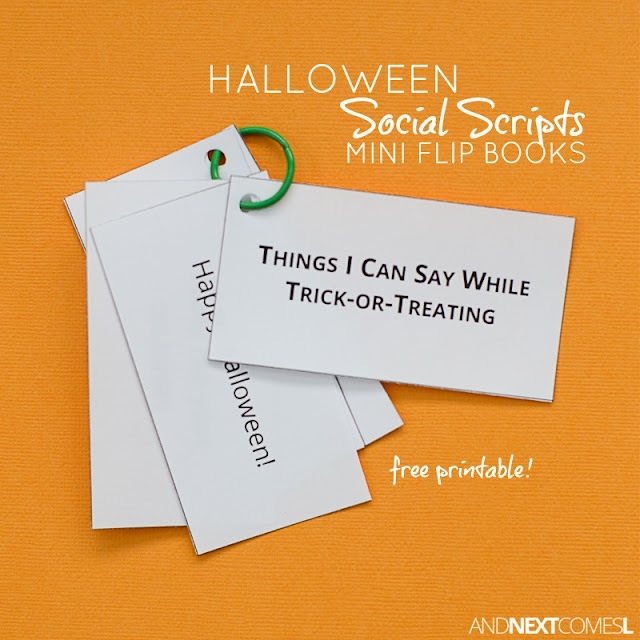 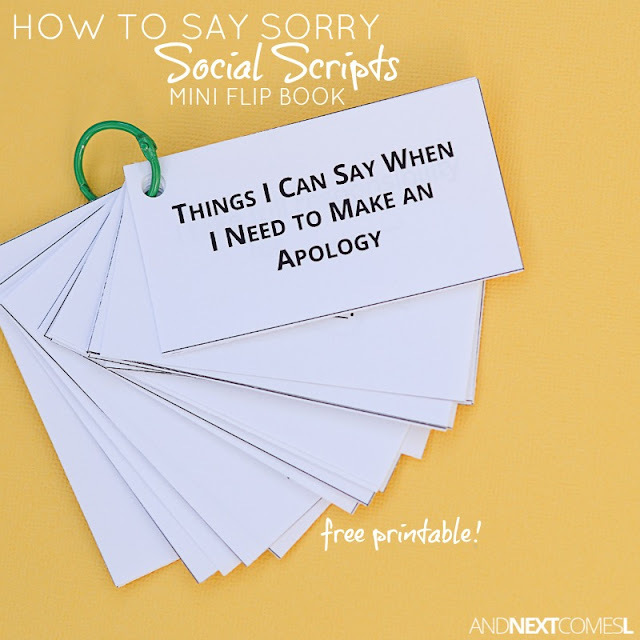 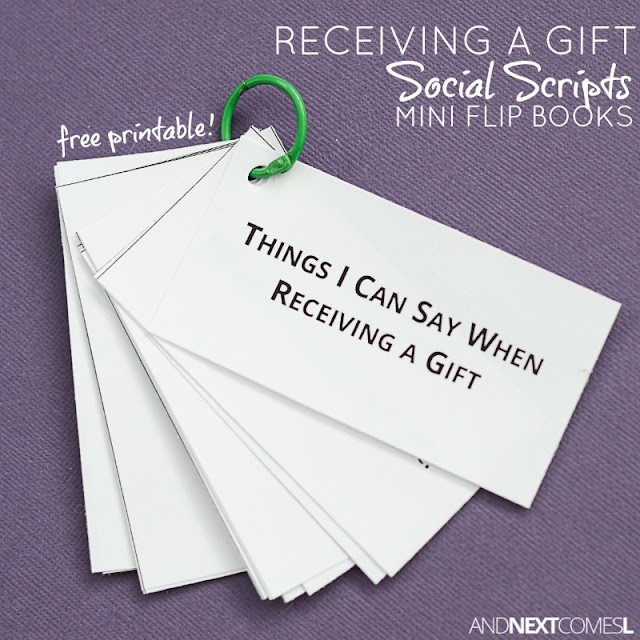 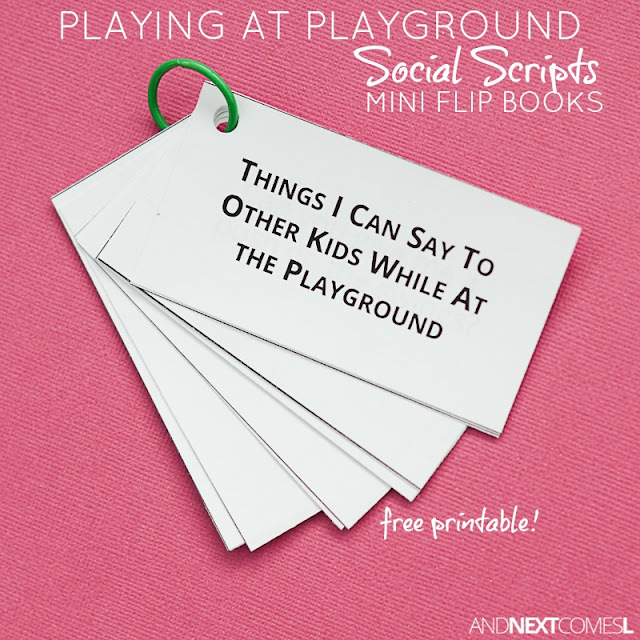 A collection of free printable social scripts to help kids know what to say and what not to say for specific scenarios. 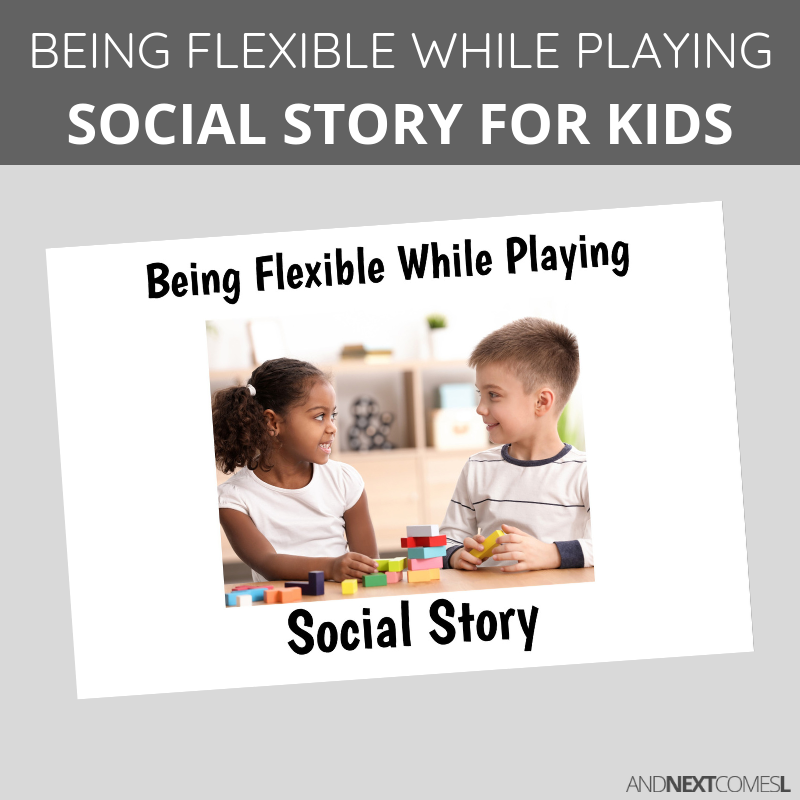 Social scenarios are full of hidden rules! 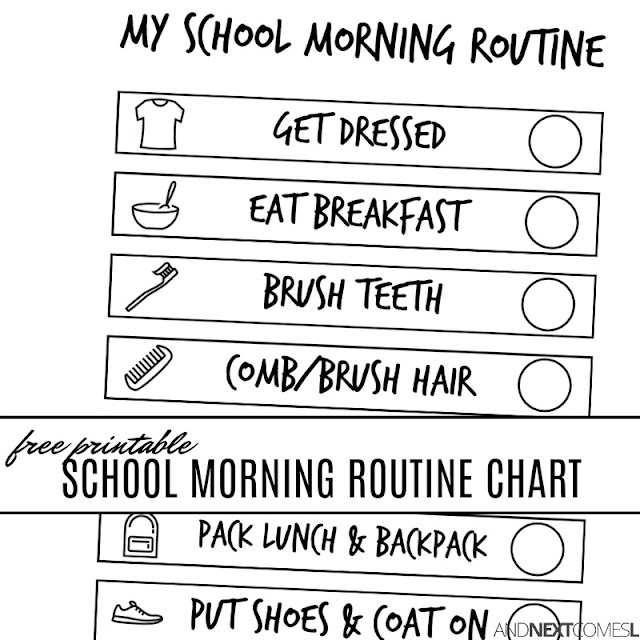 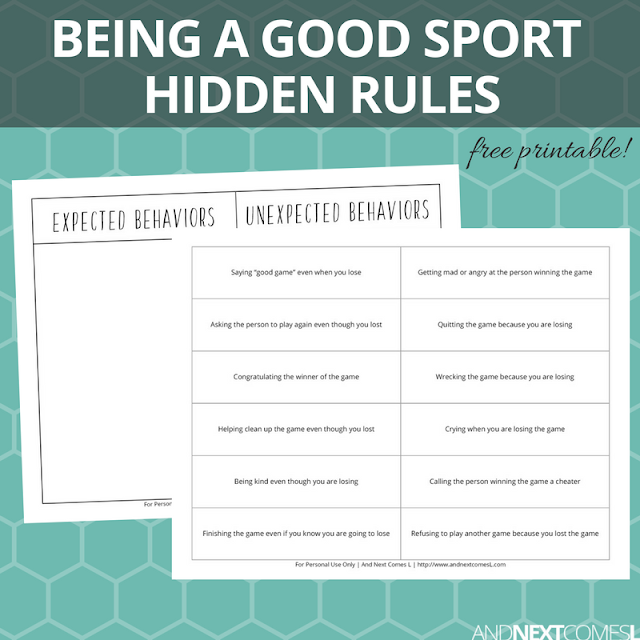 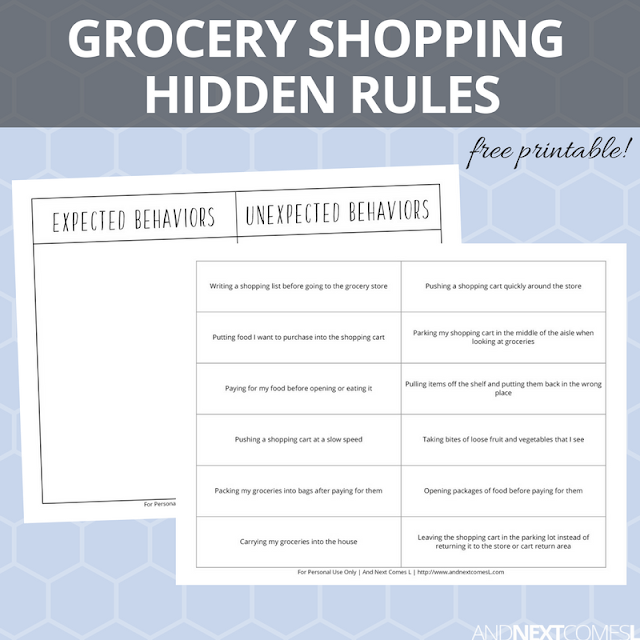 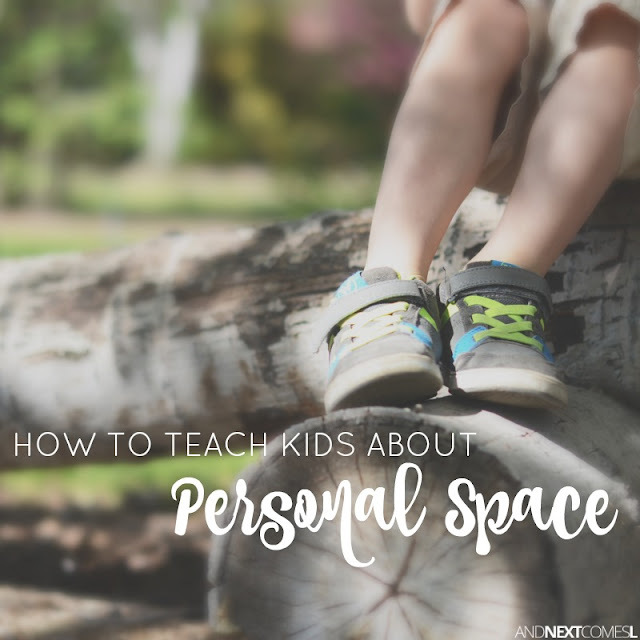 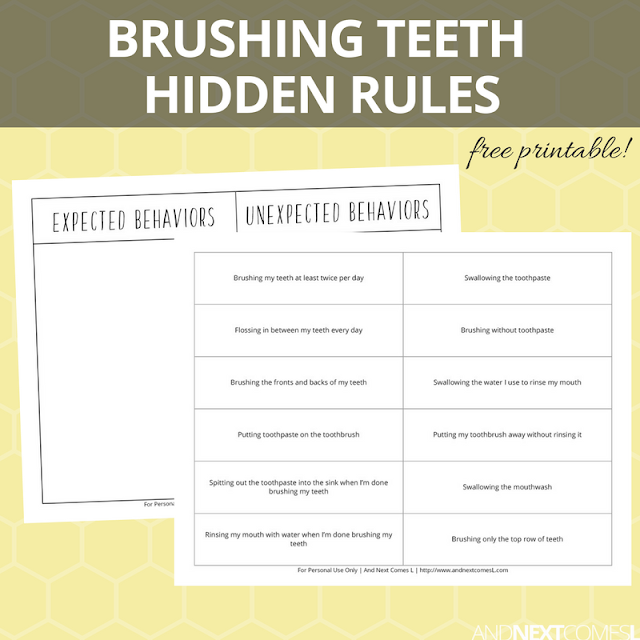 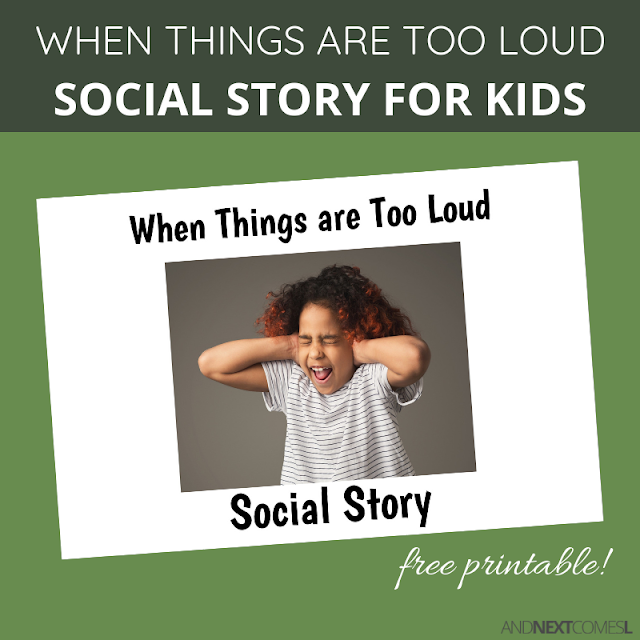 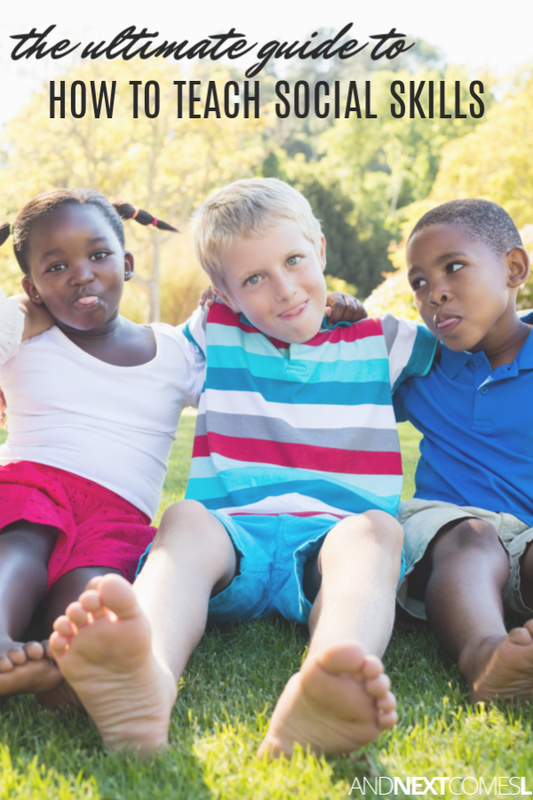 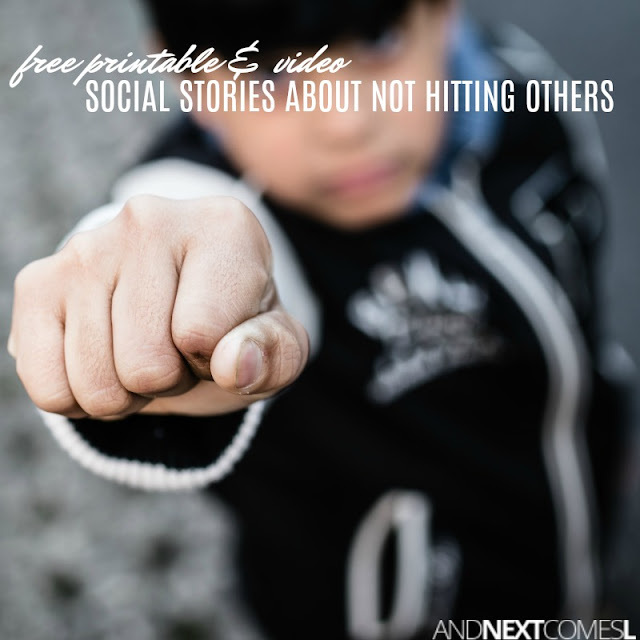 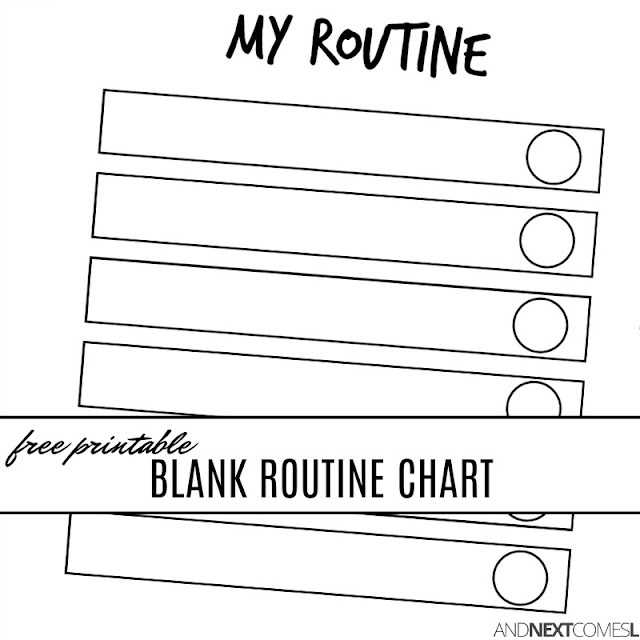 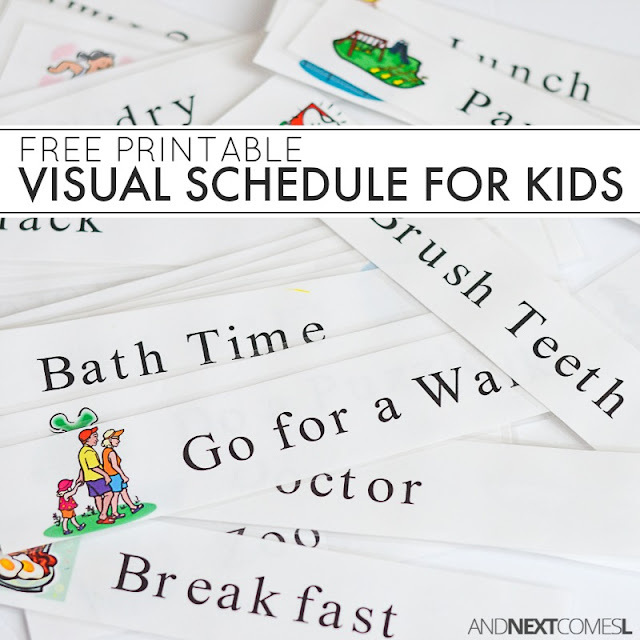 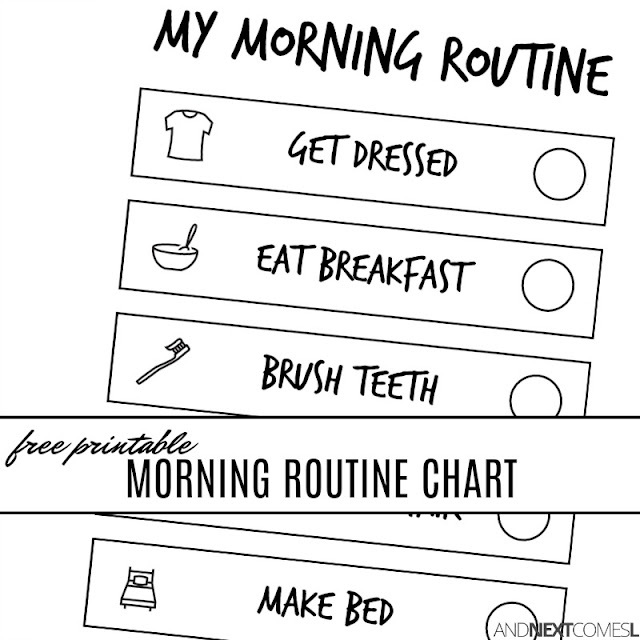 These free printables will help your kids determine what to expect during these social situations. 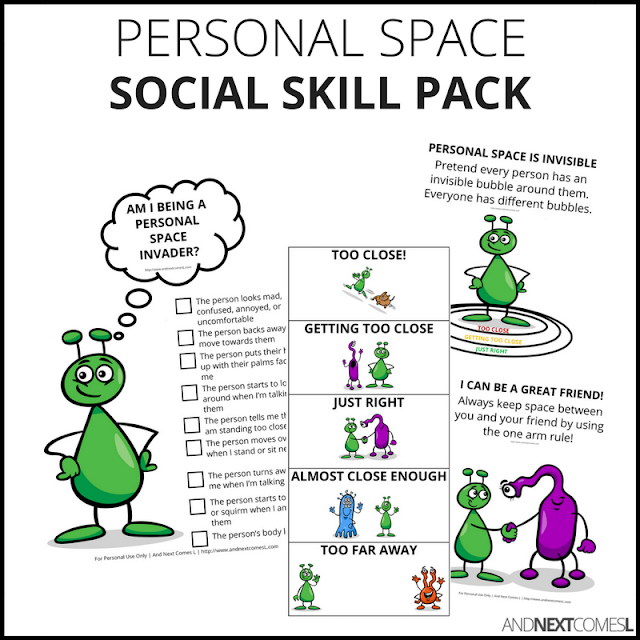 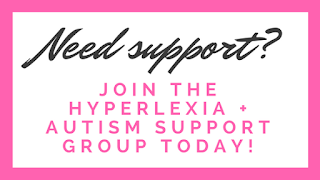 These printable packs are designed for autistic and/or hyperlexic kids (or any kids who need a little help with their social skills!) 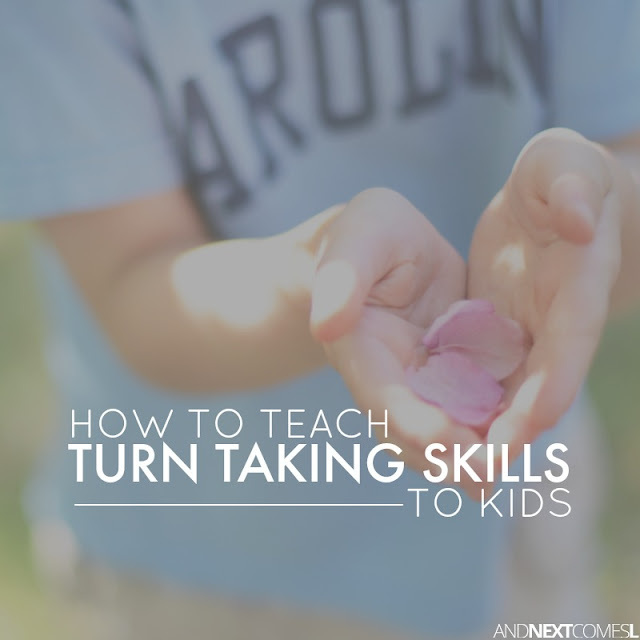 and target a variety of skills. 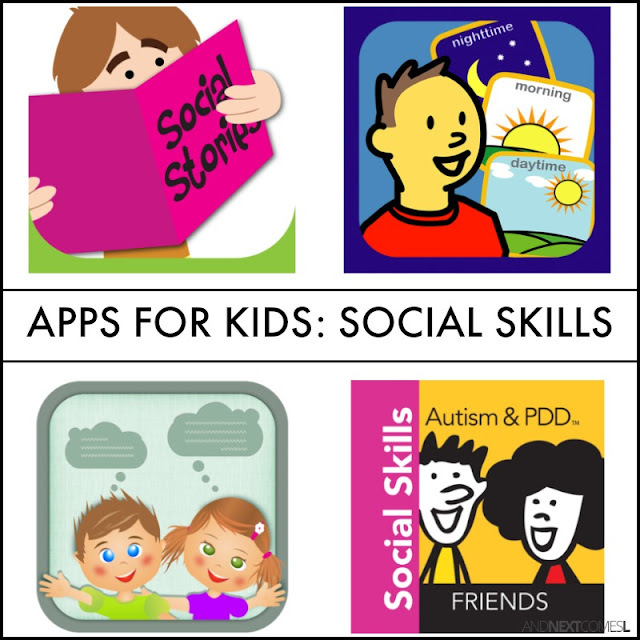 Some of our favorite social skills books for autistic kids and their parents. 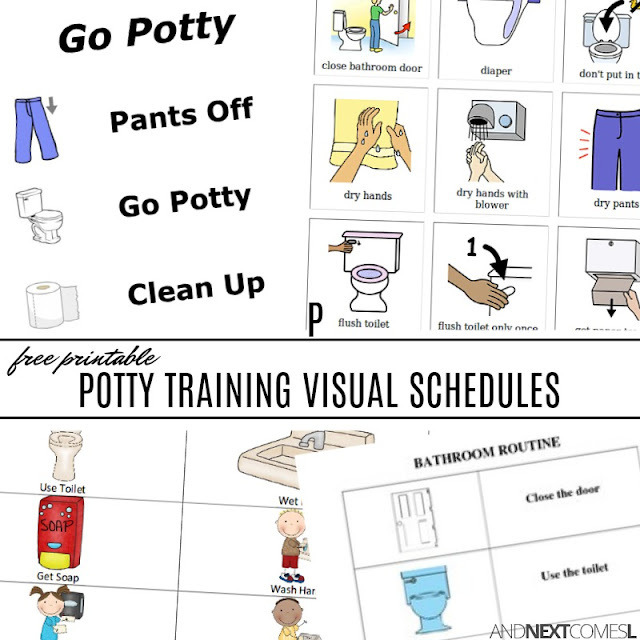 Thank you very much for sharing all this information. 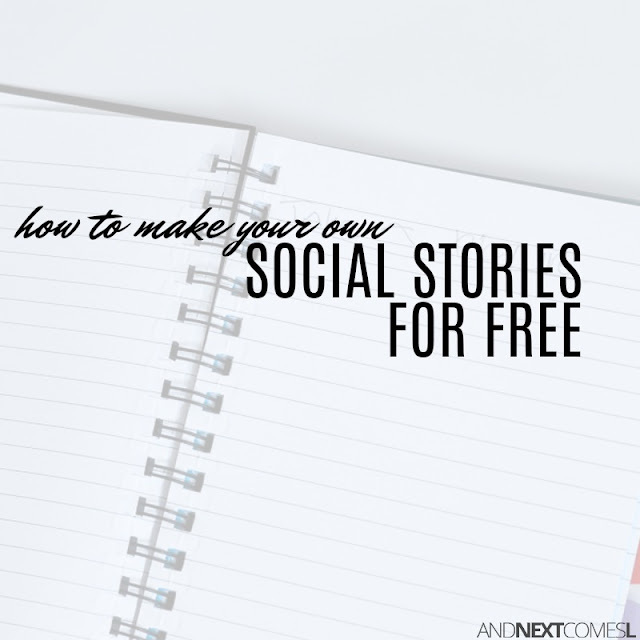 At first glance it is overwhelming the amount of information on your site. 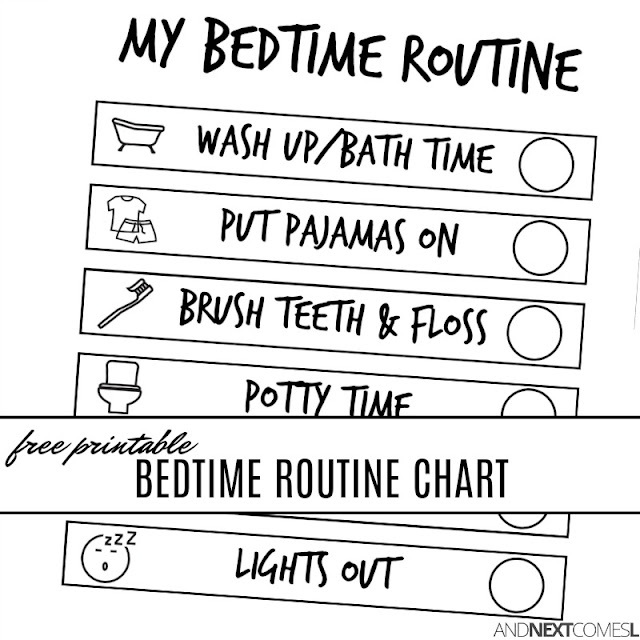 So I will take my time looking through things that I think may apply to my children in daycare. 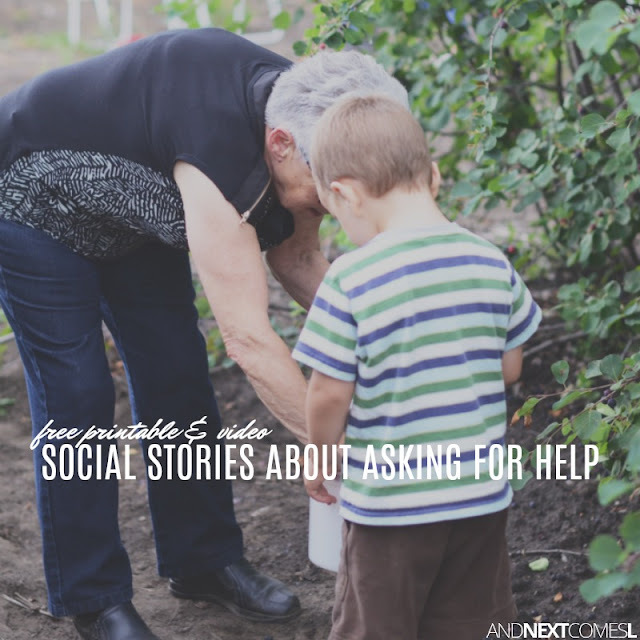 If I have any specific questions, I will be sure to send you an email. 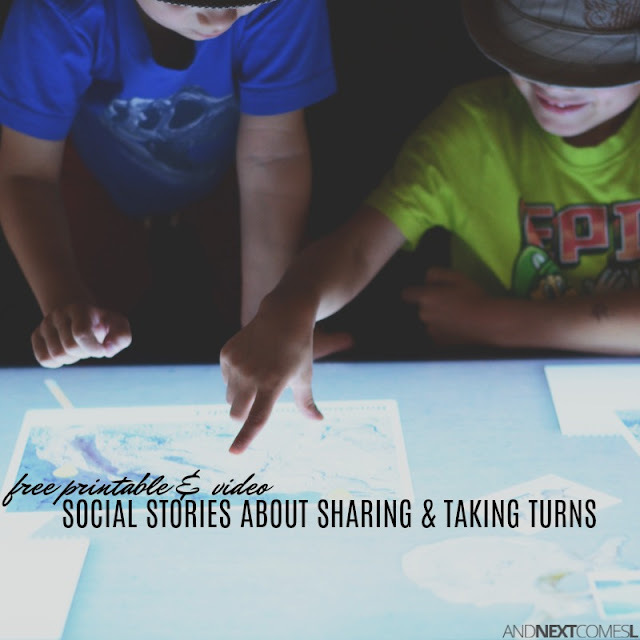 I need a social story about touching adults (private parts). 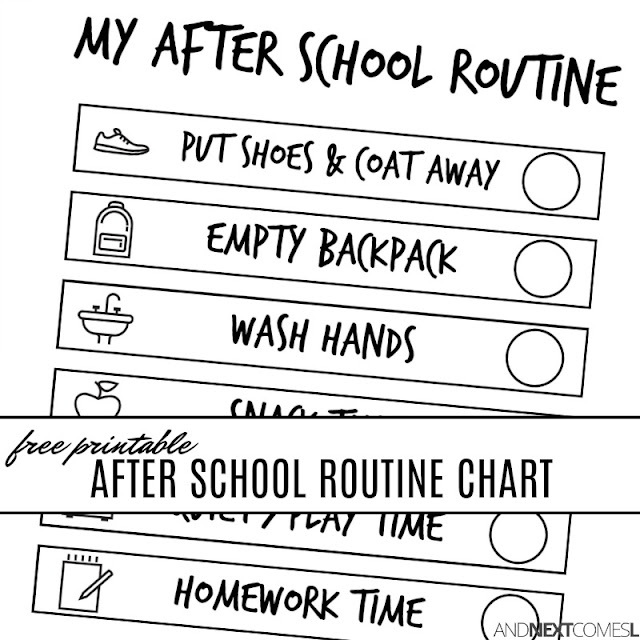 The child is 12 but functioning much lower. 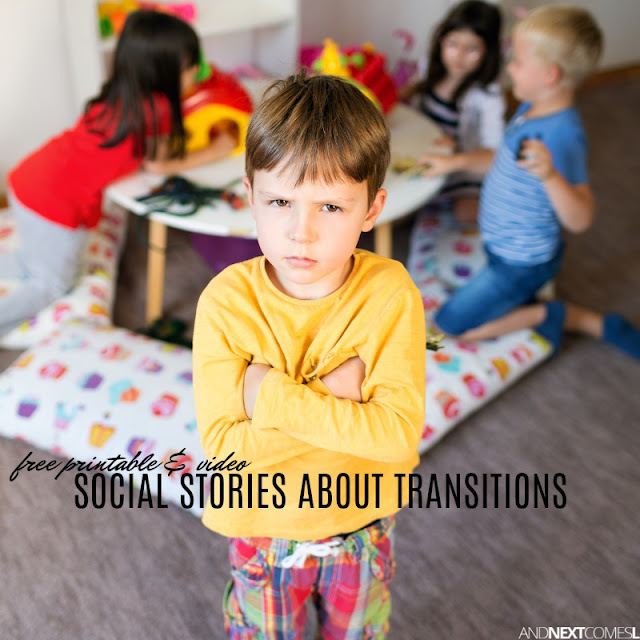 He is in a wheelchair and is taking advantage of female therapists. 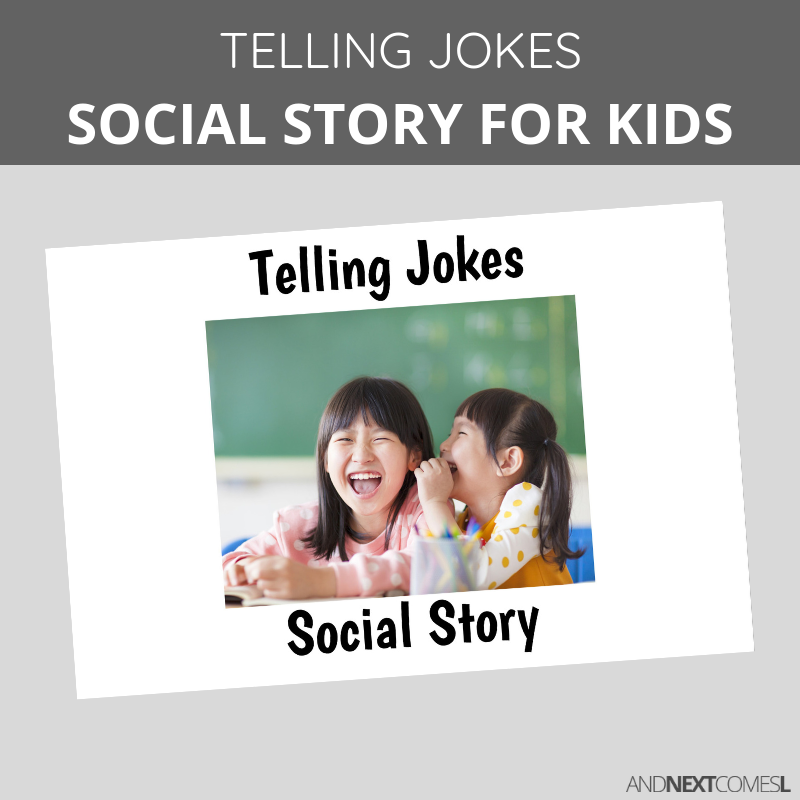 He seems to think it is funny when, I confront him with the idea that he must keep his hands to himself. 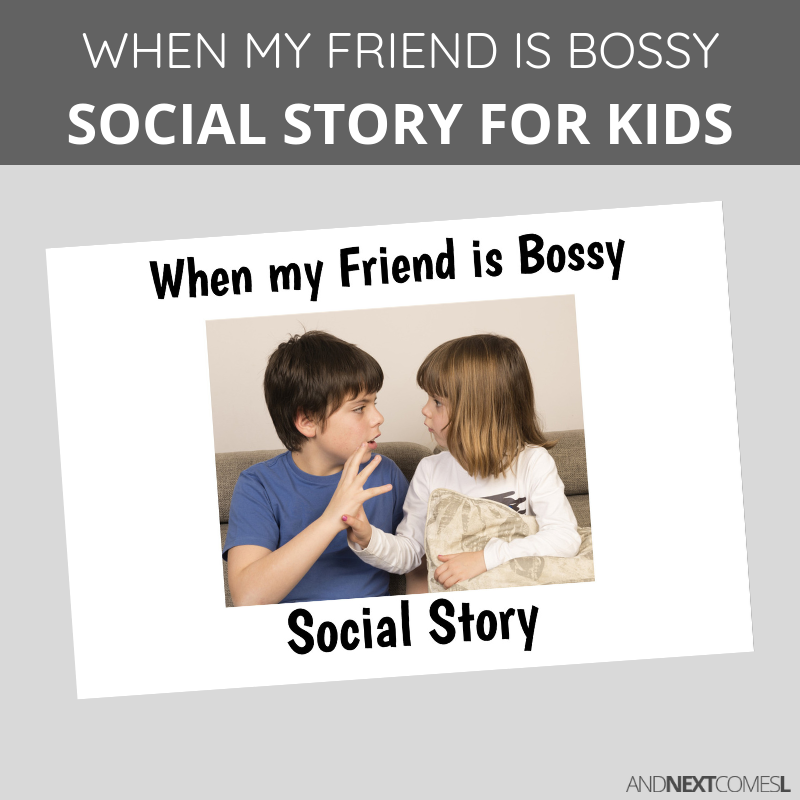 Do you have a social story already made up for this problem?